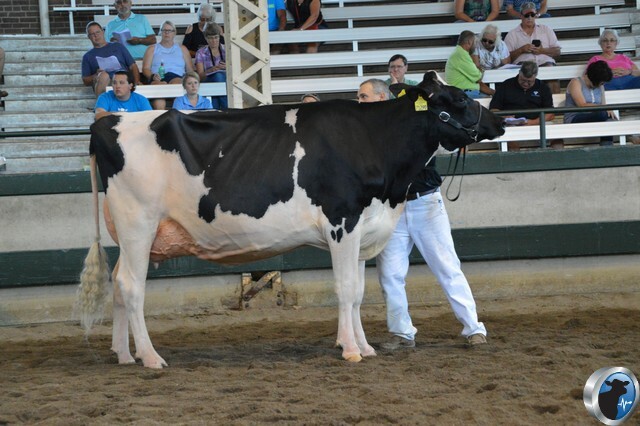 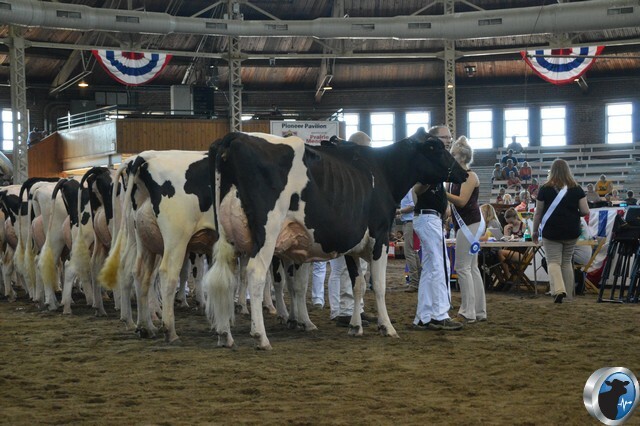 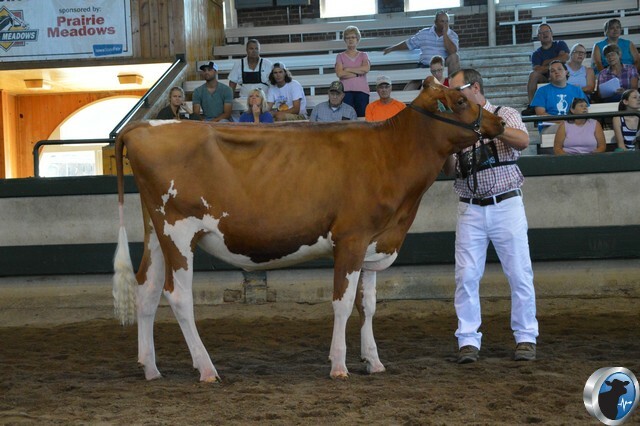 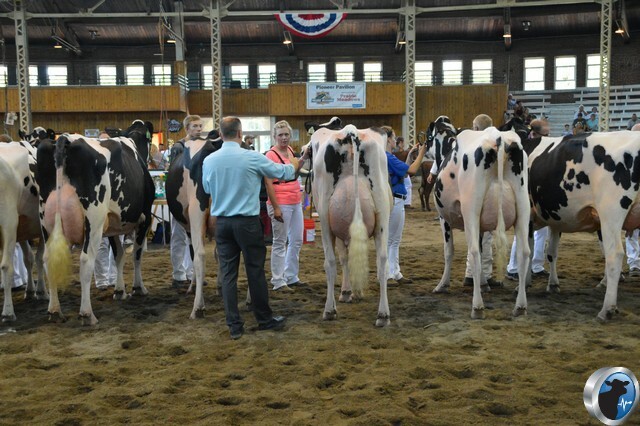 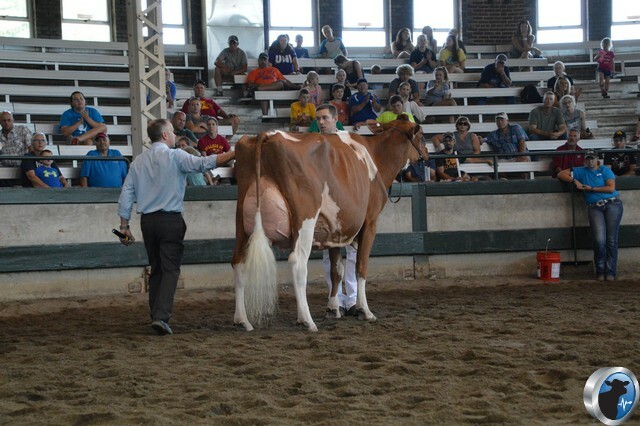 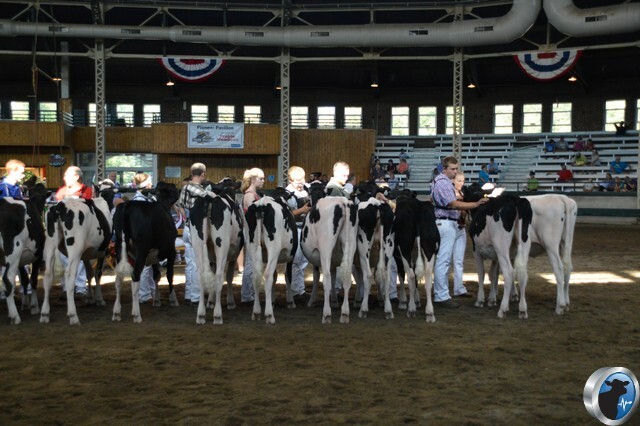 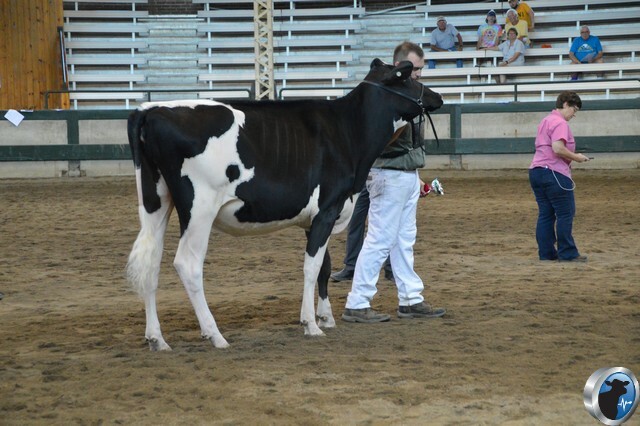 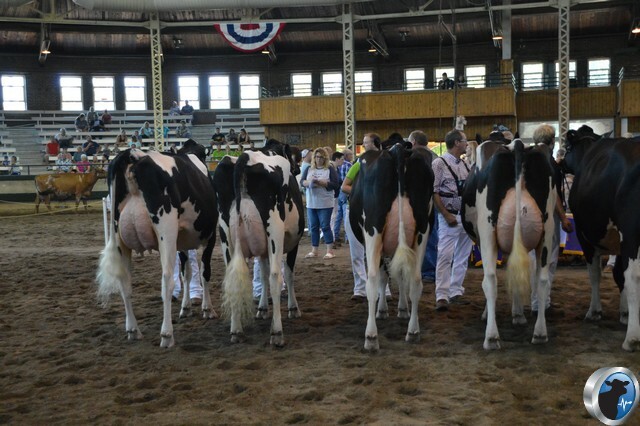 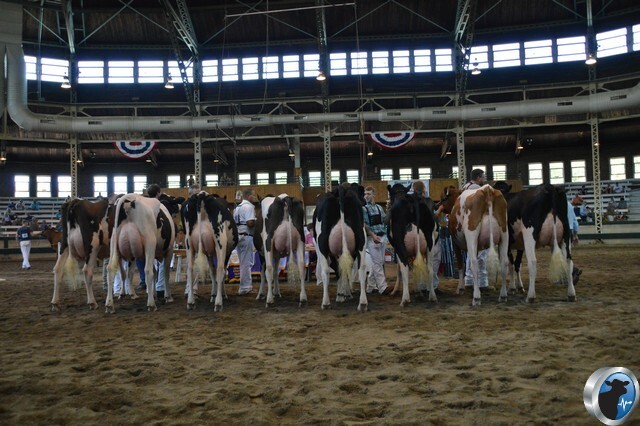 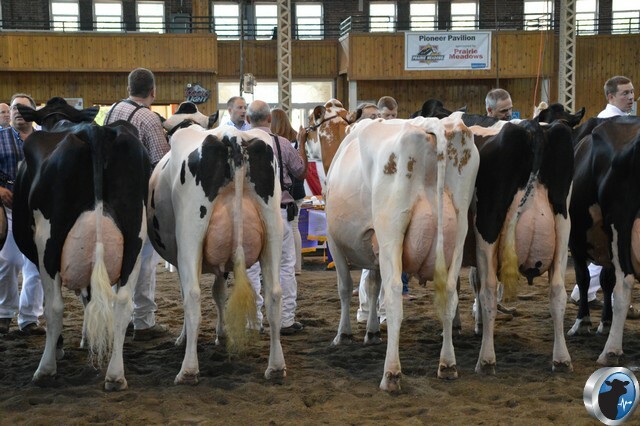 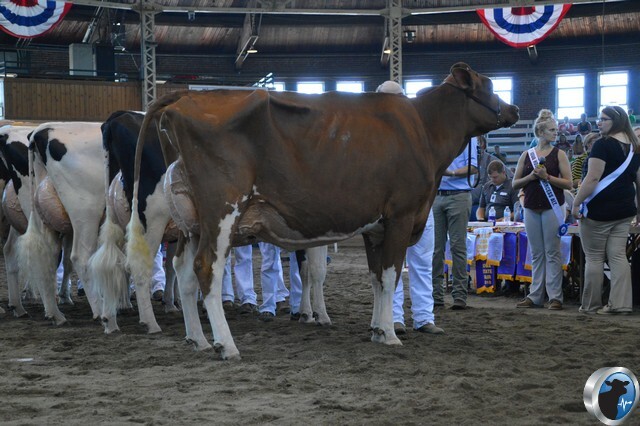 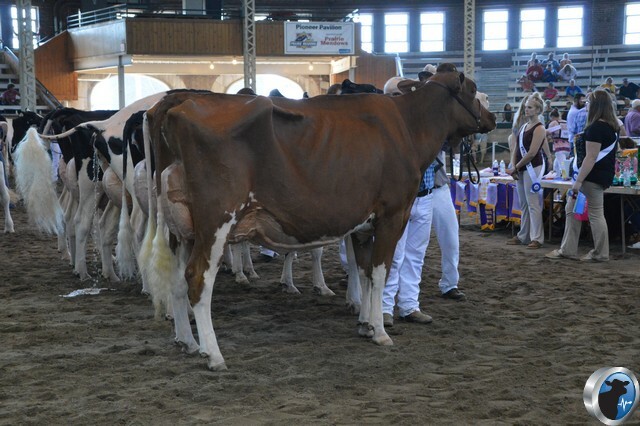 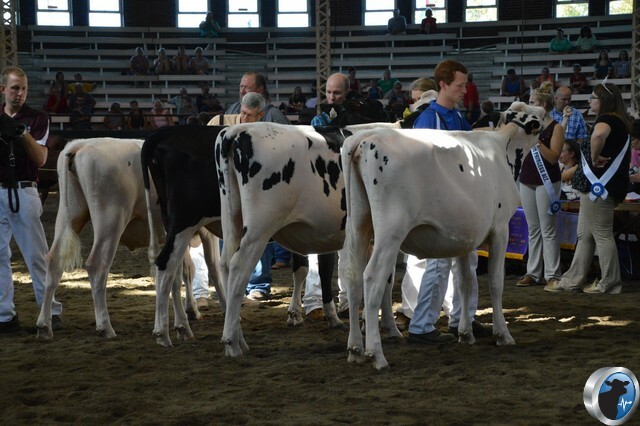 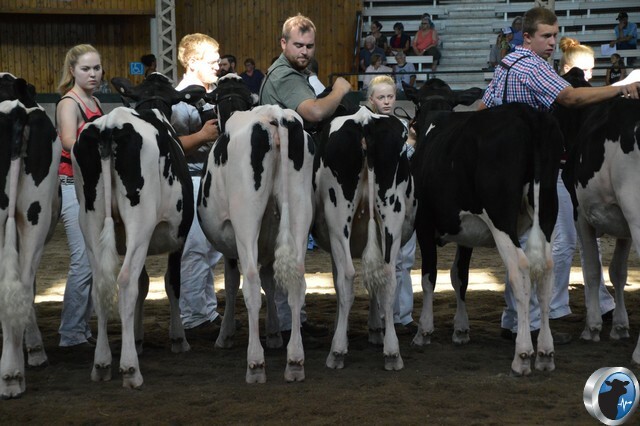 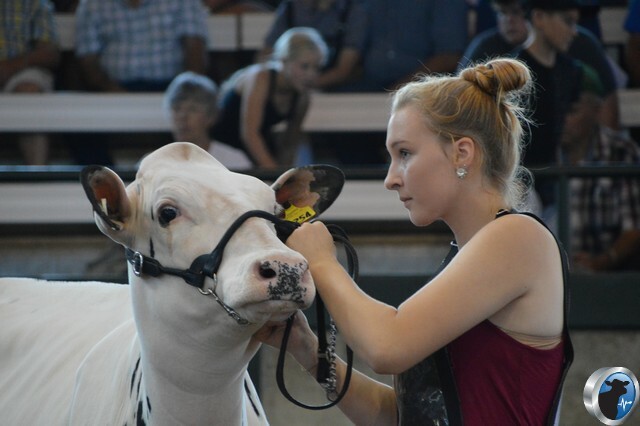 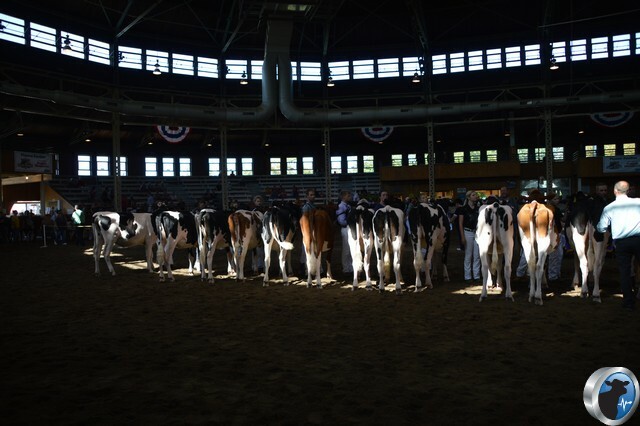 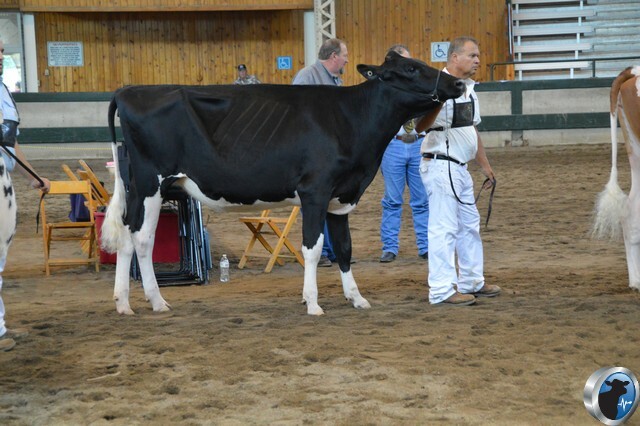 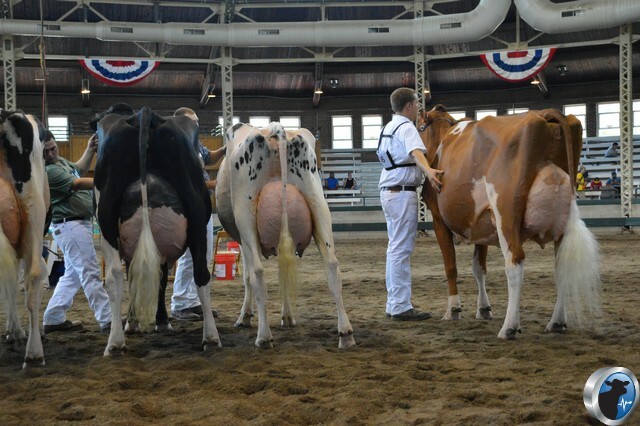 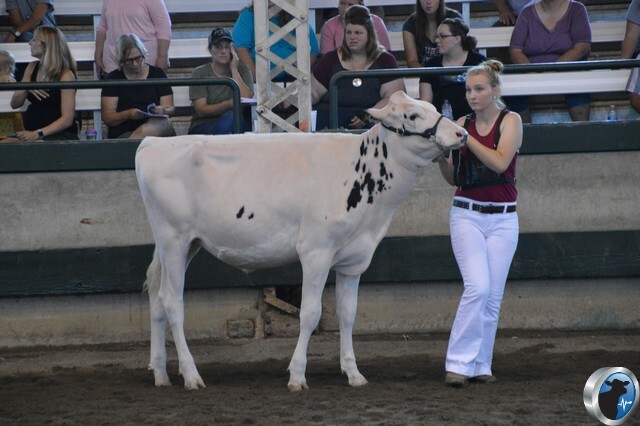 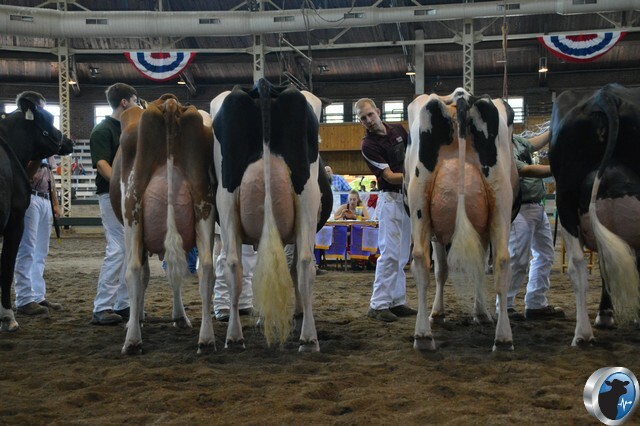 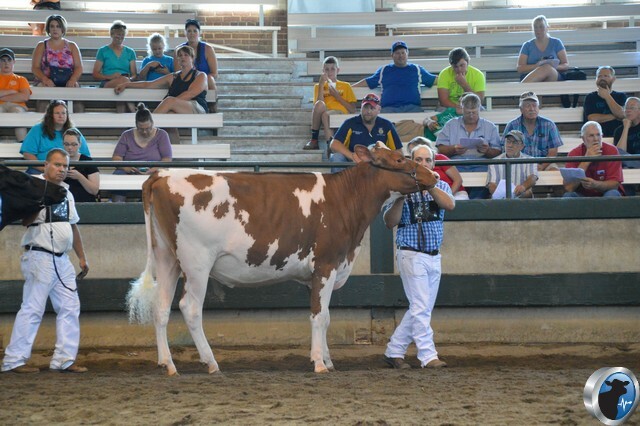 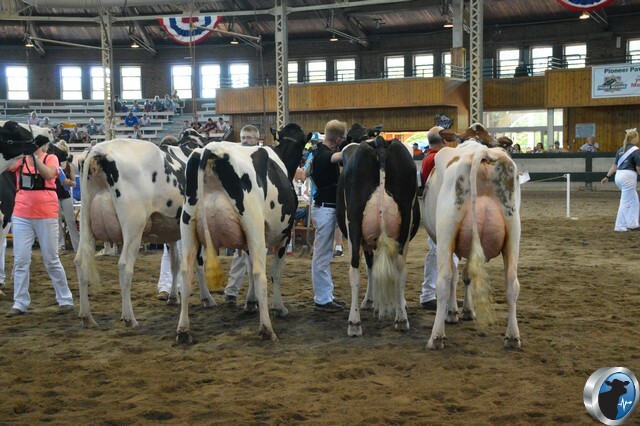 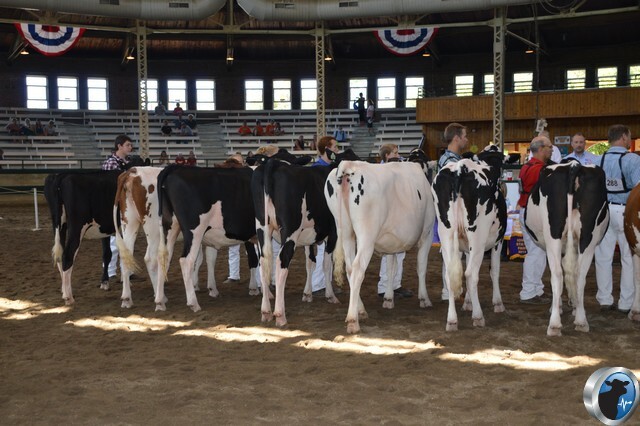 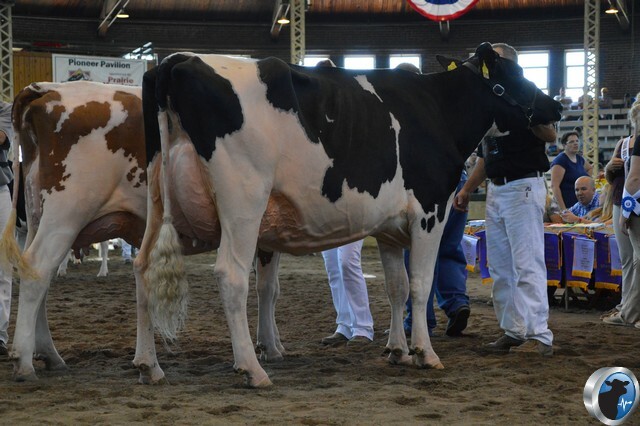 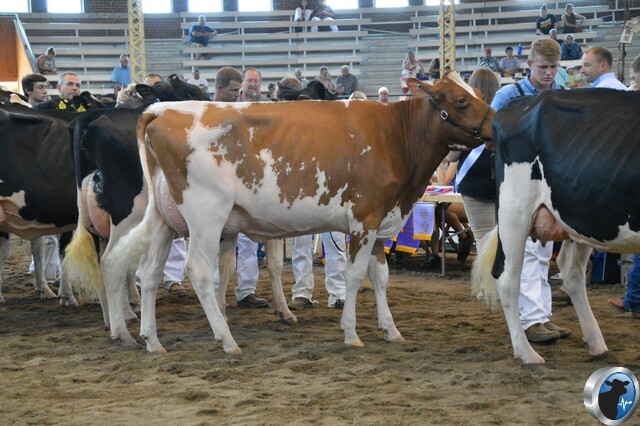 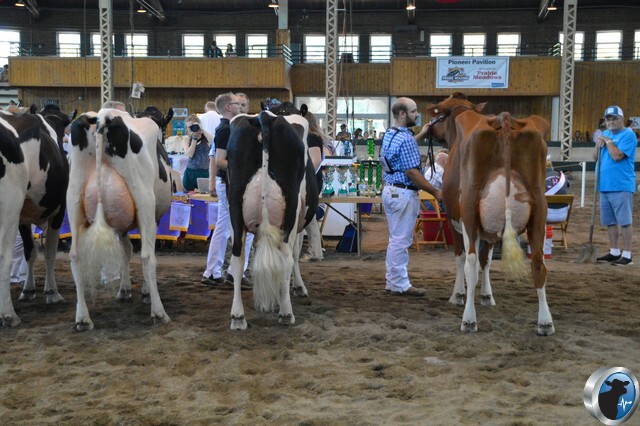 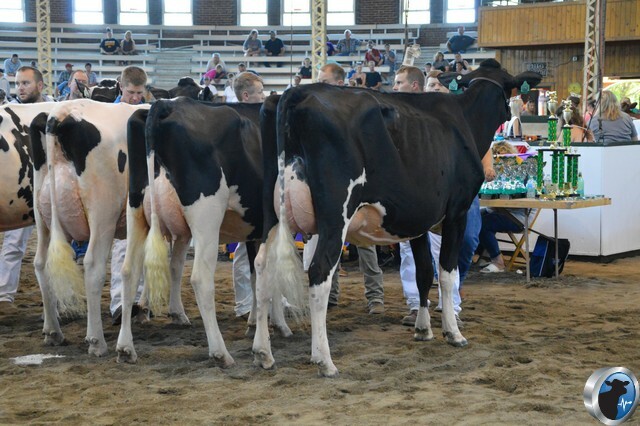 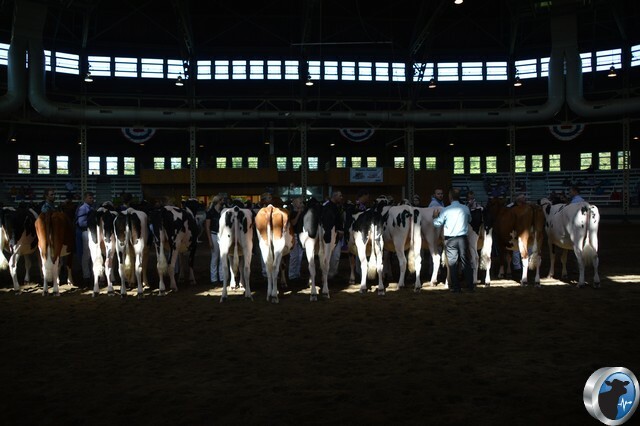 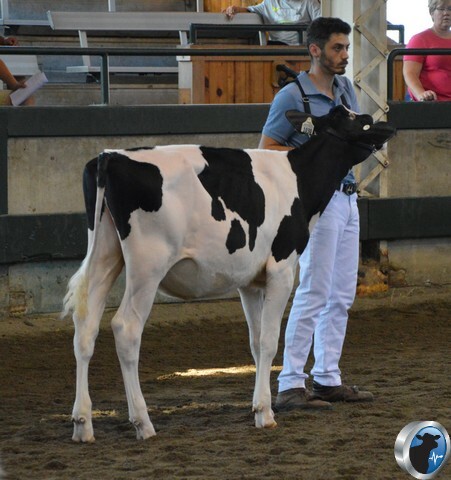 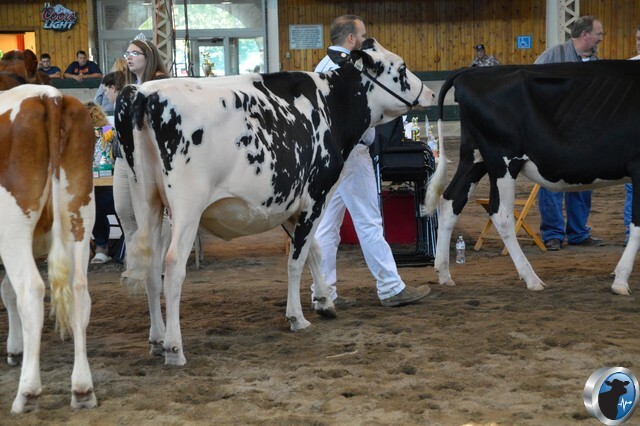 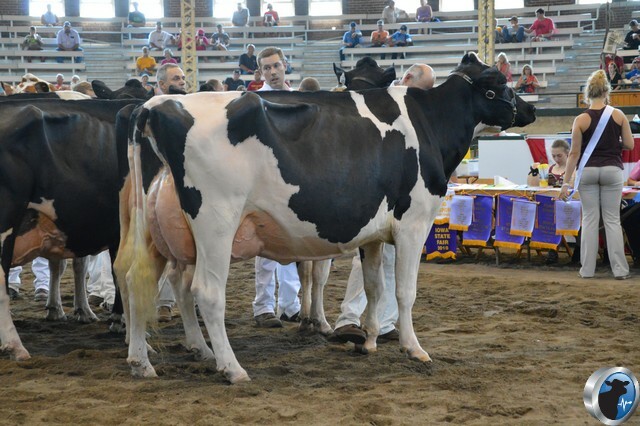 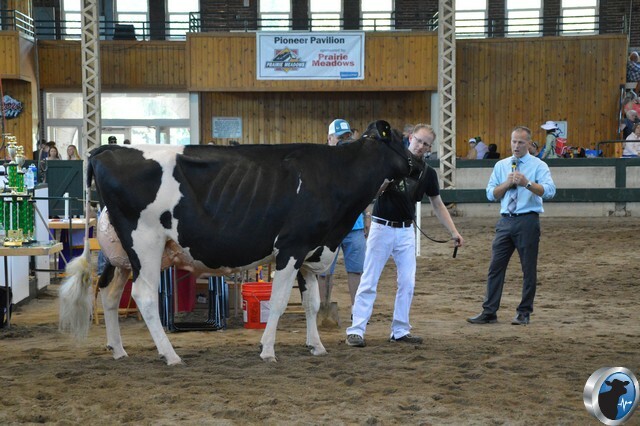 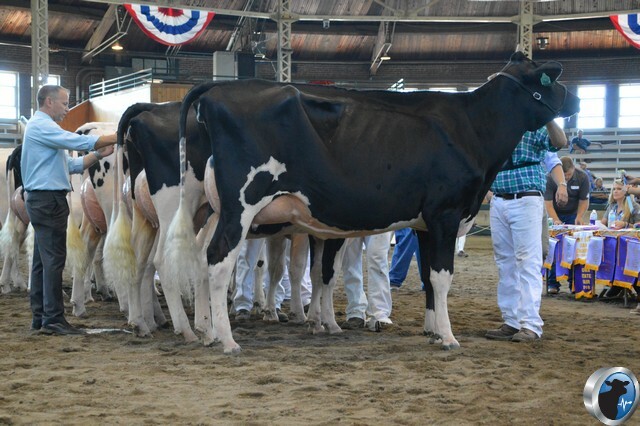 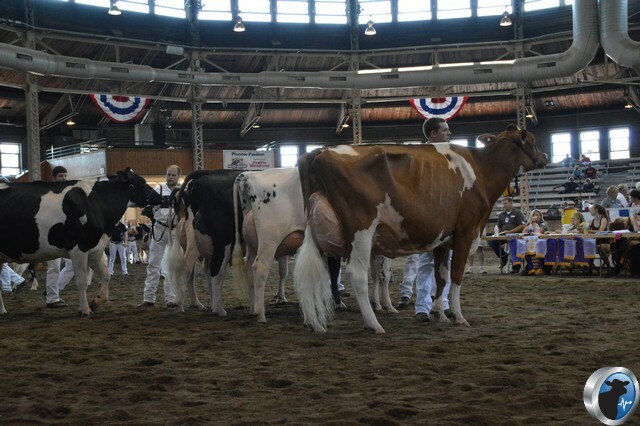 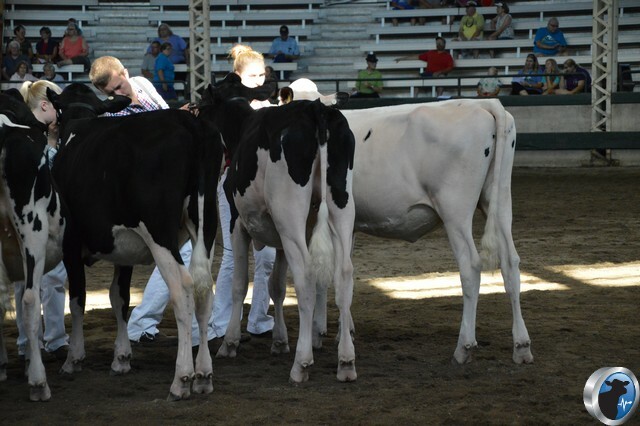 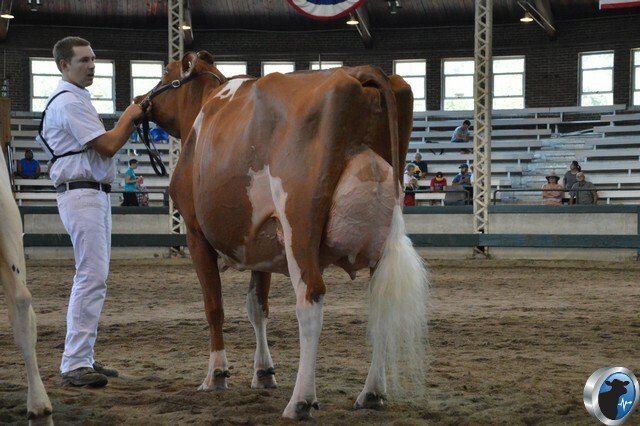 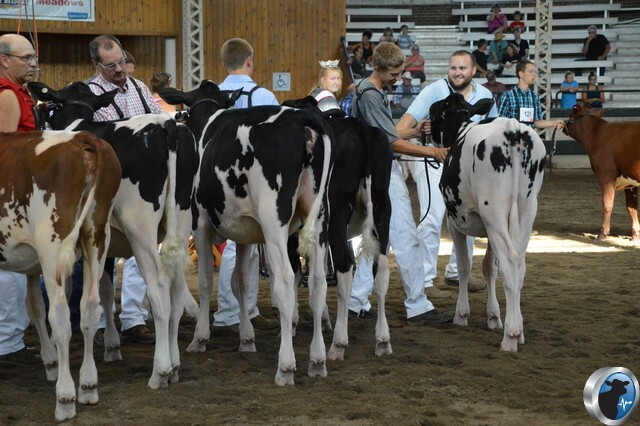 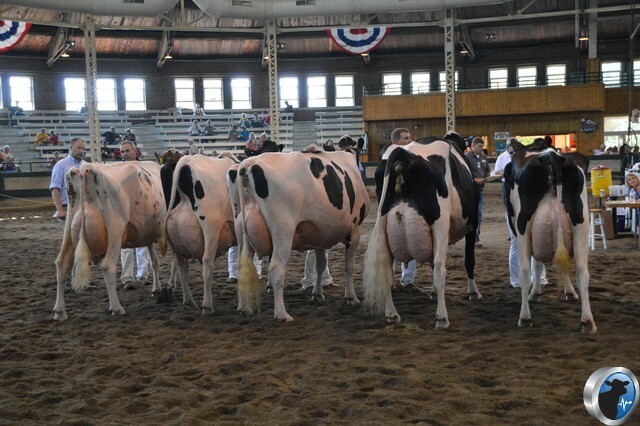 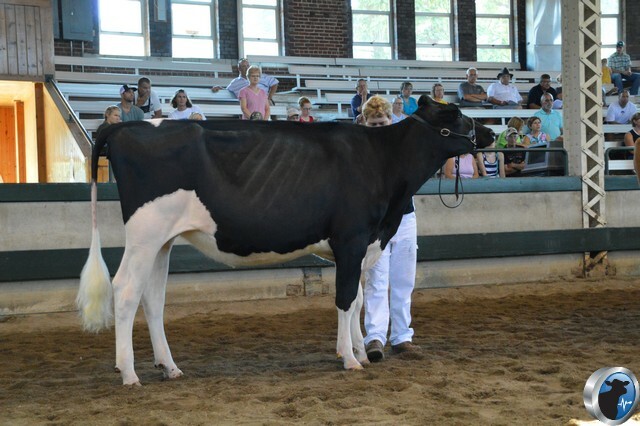 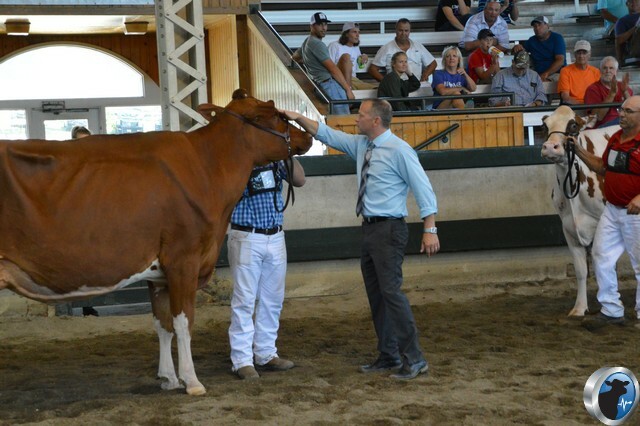 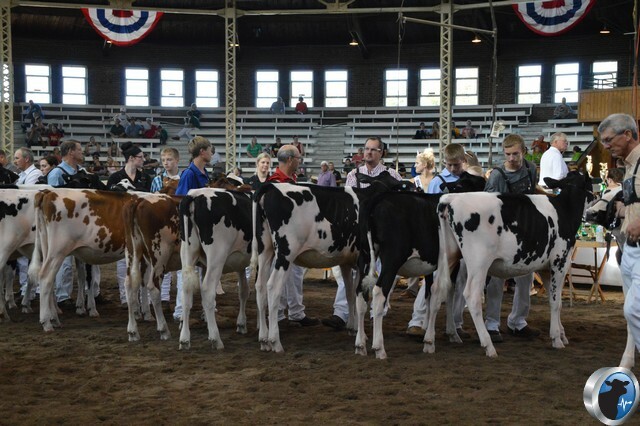 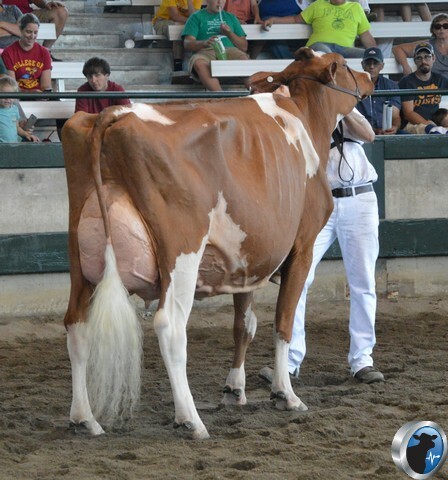 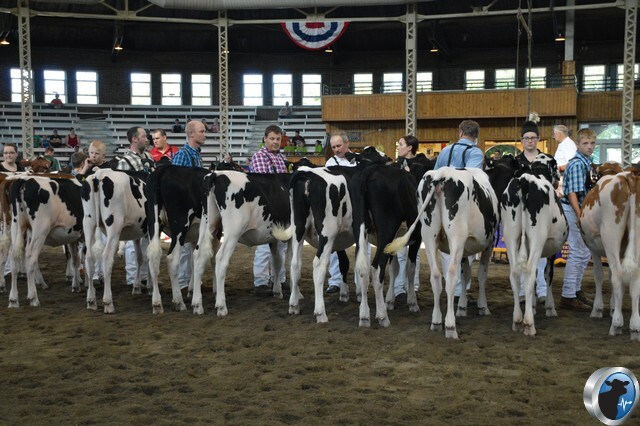 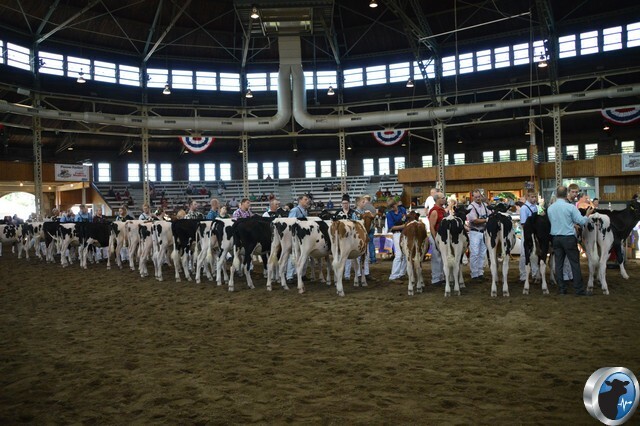 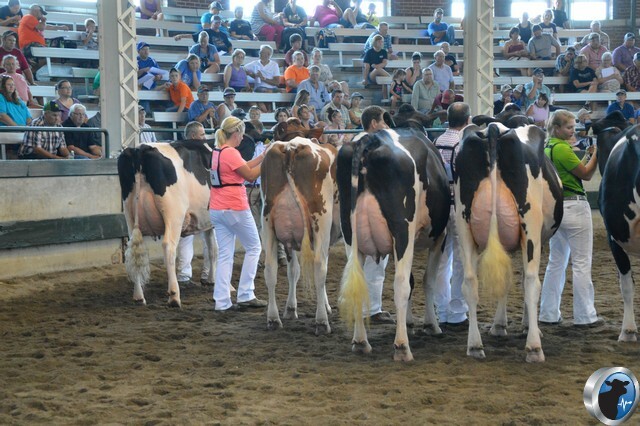 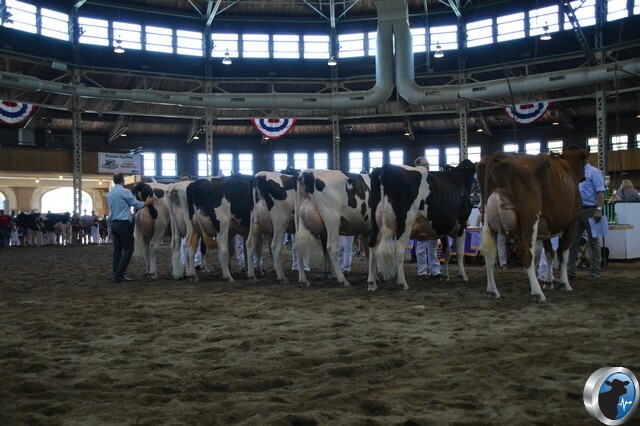 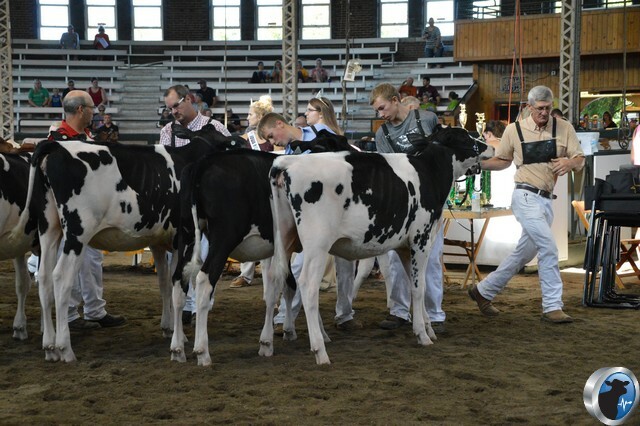 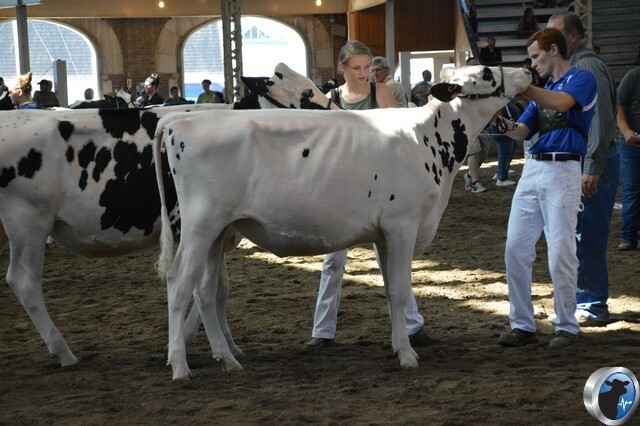 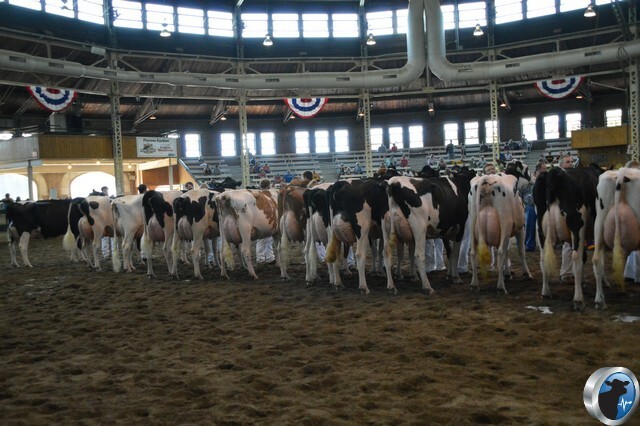 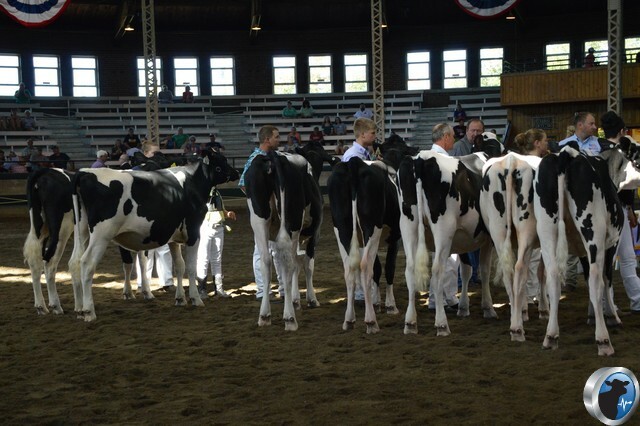 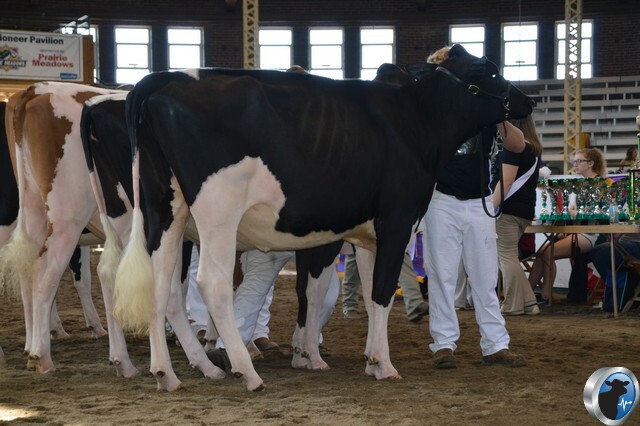 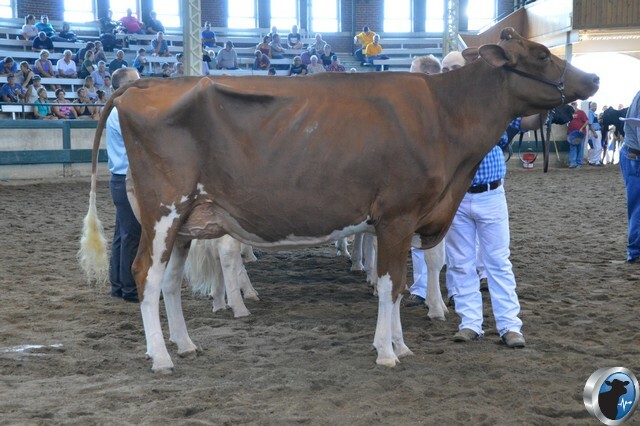 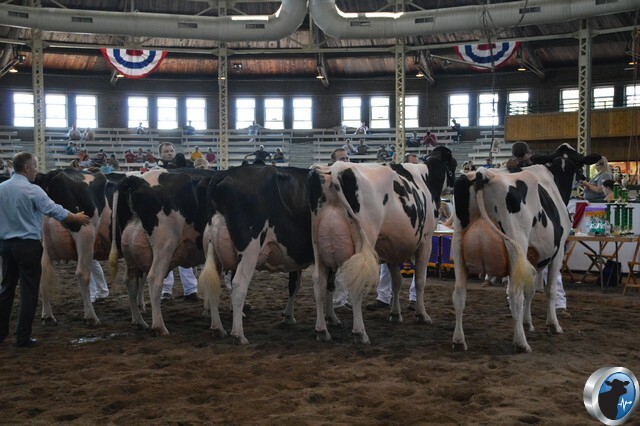 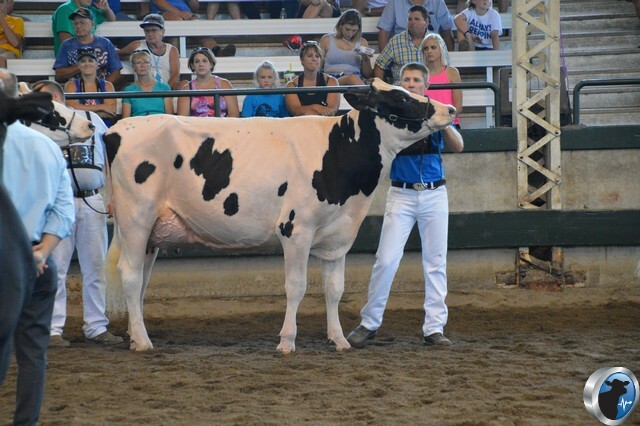 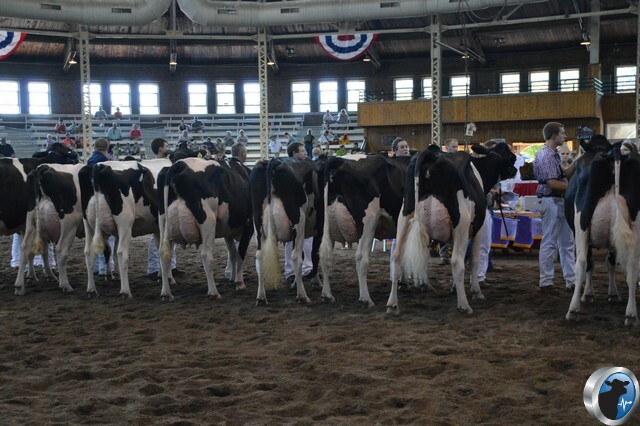 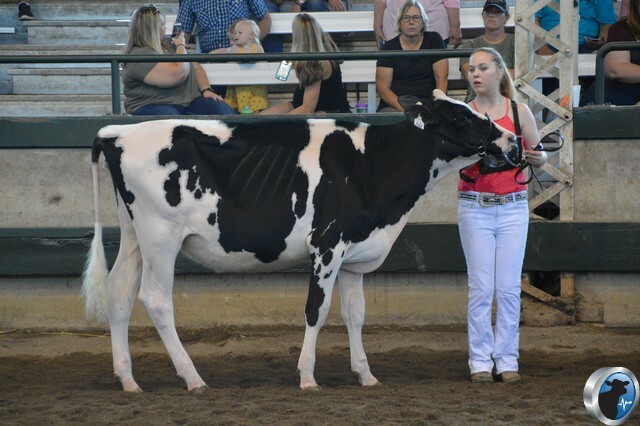 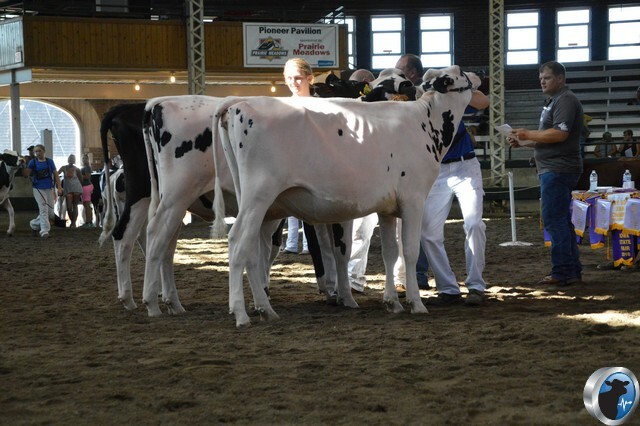 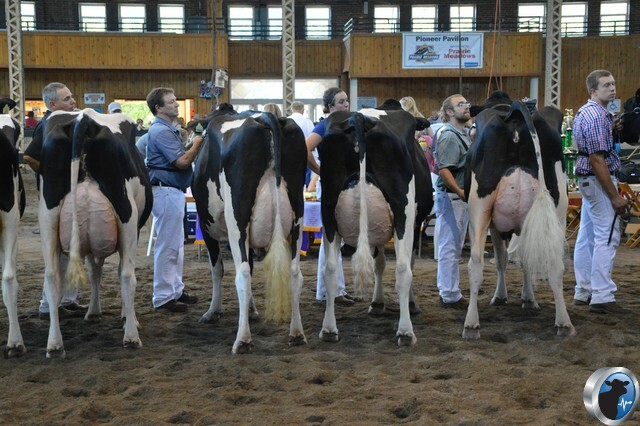 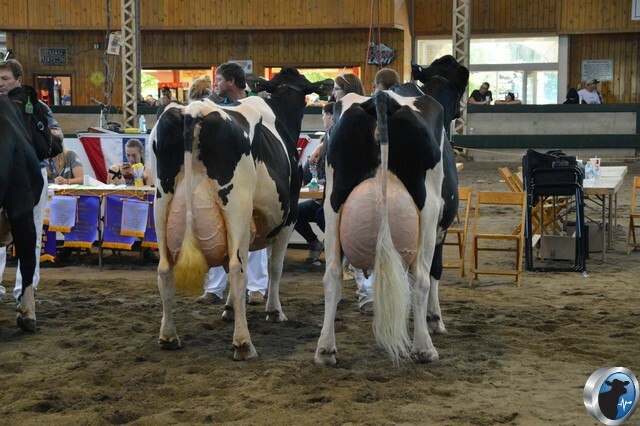 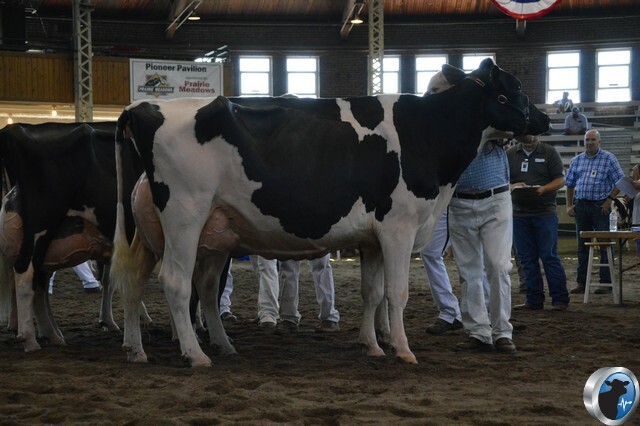 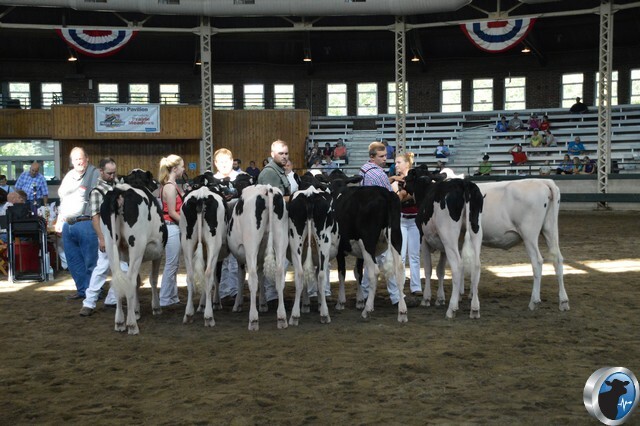 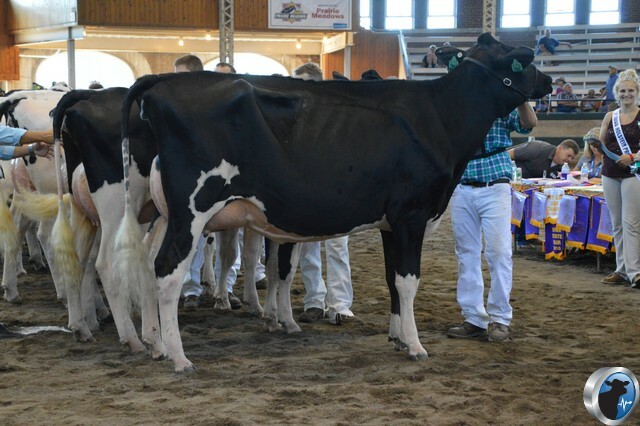 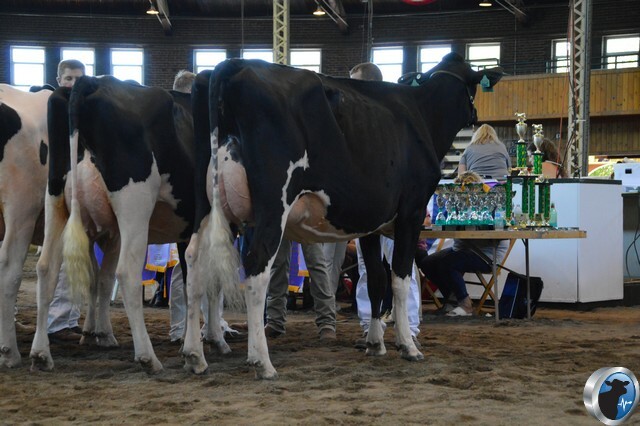 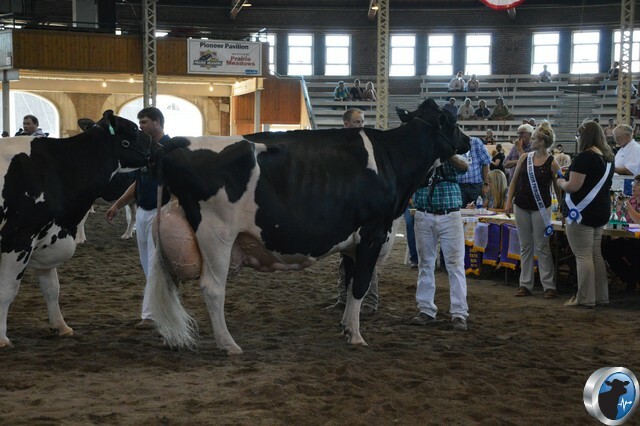 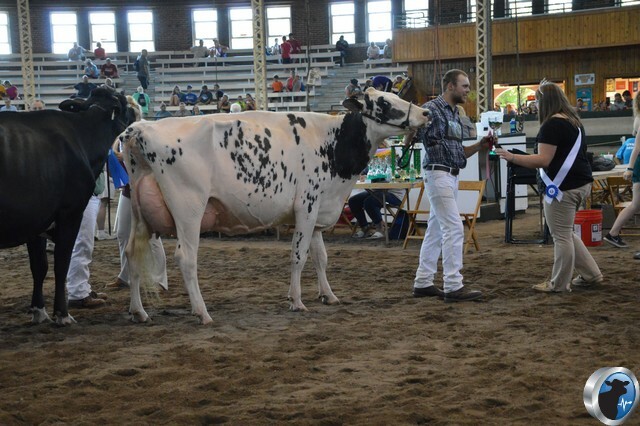 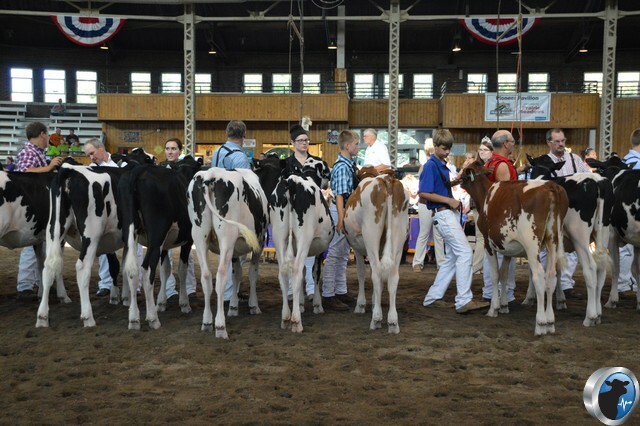 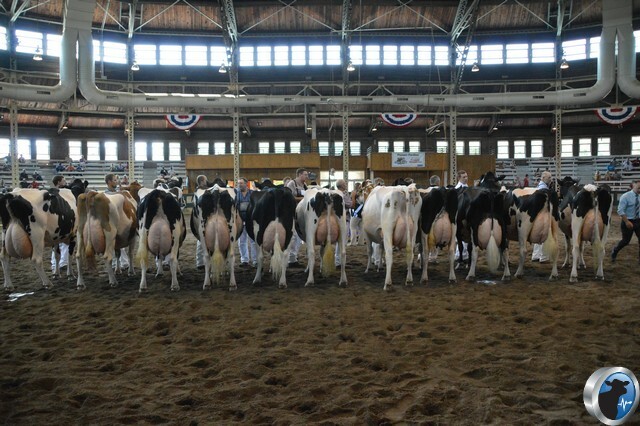 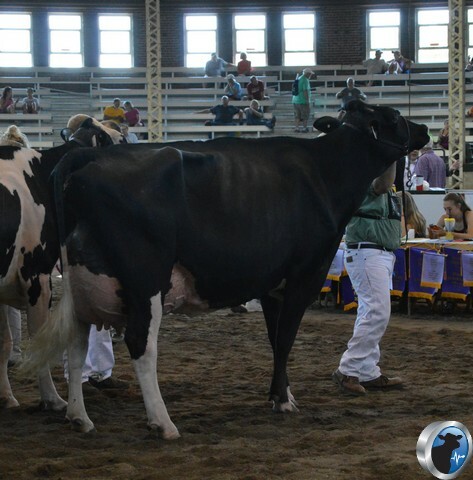 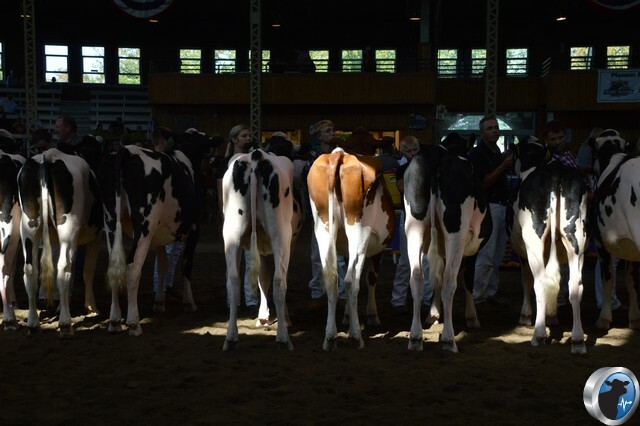 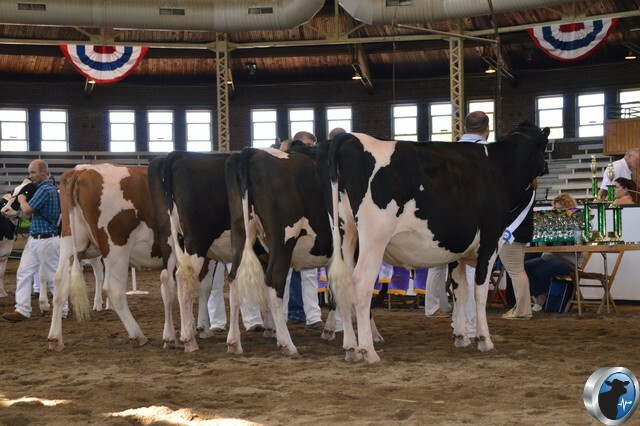 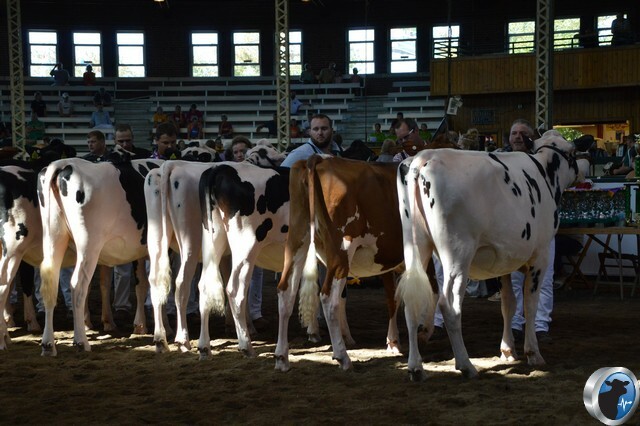 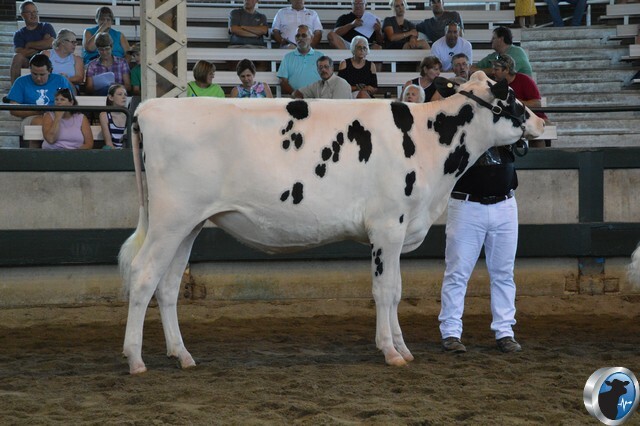 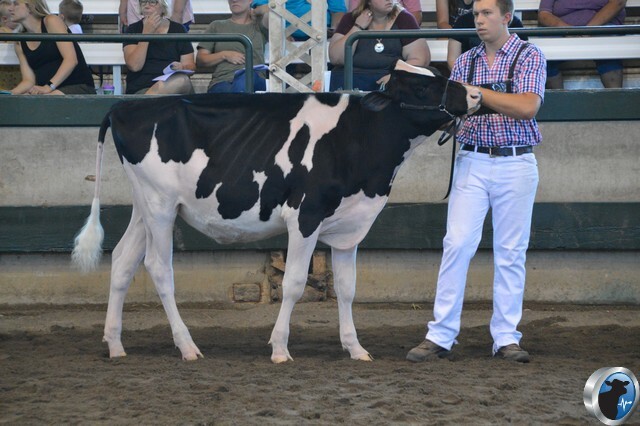 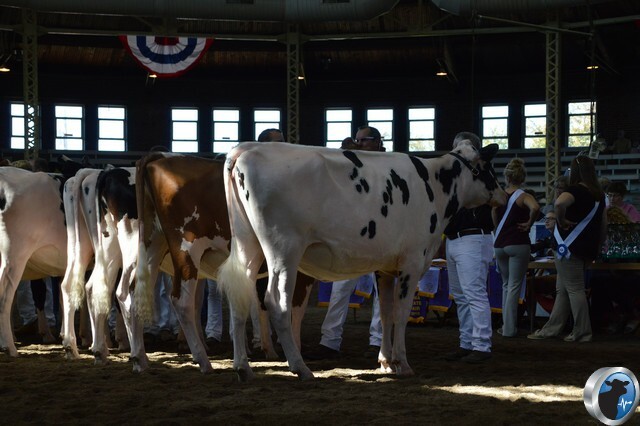 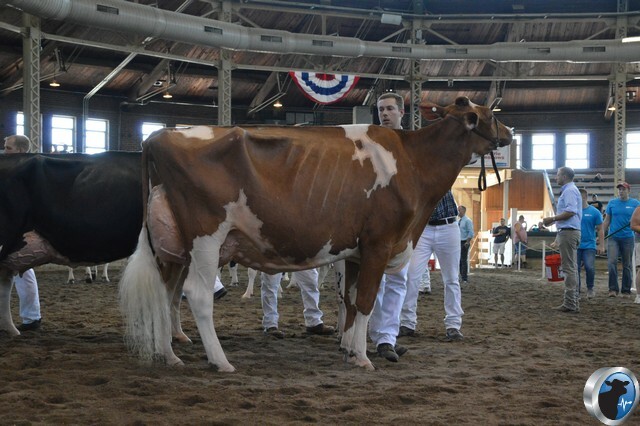 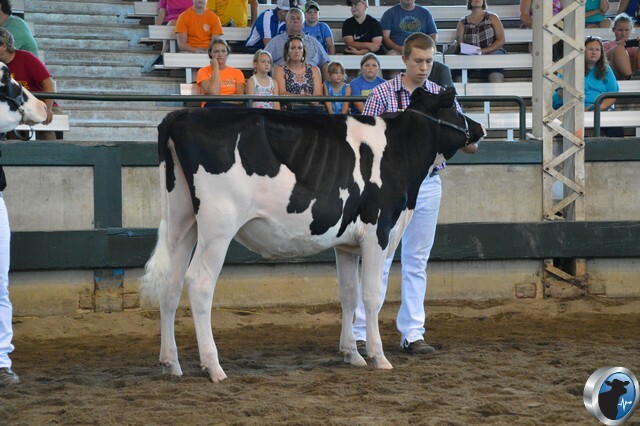 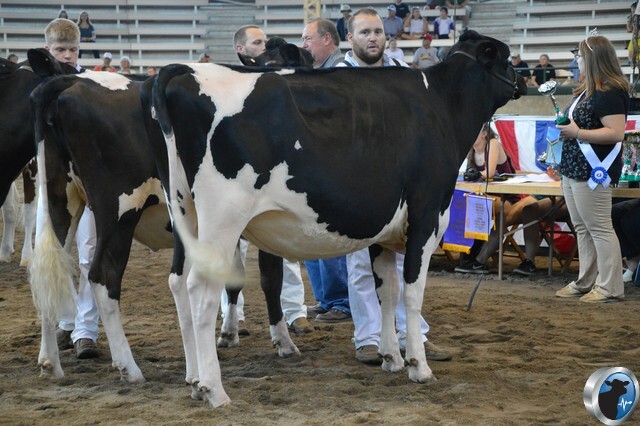 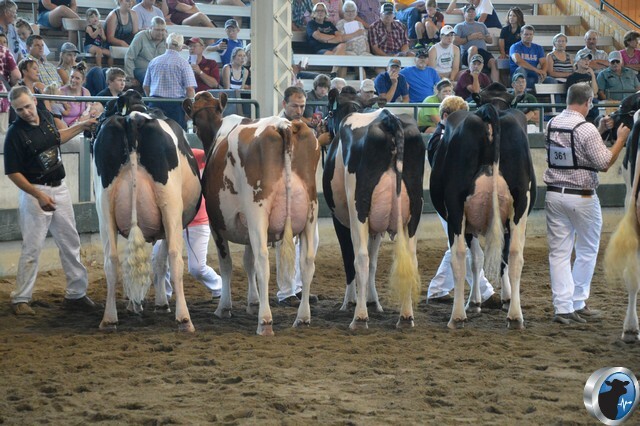 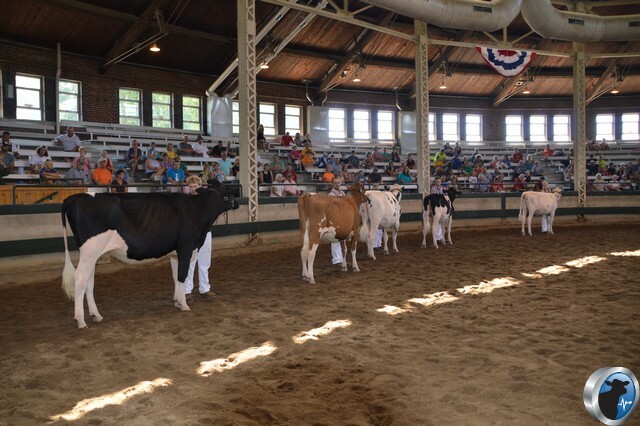 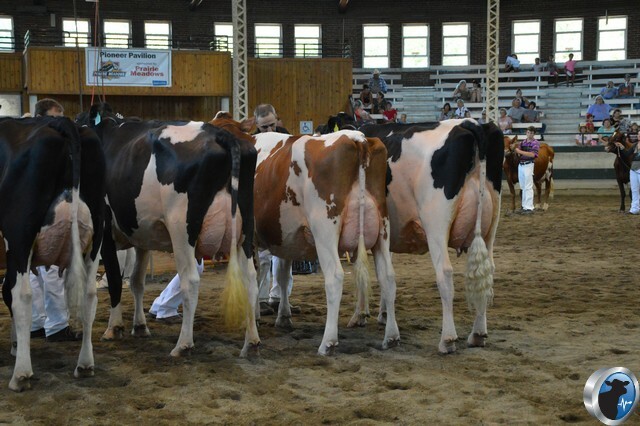 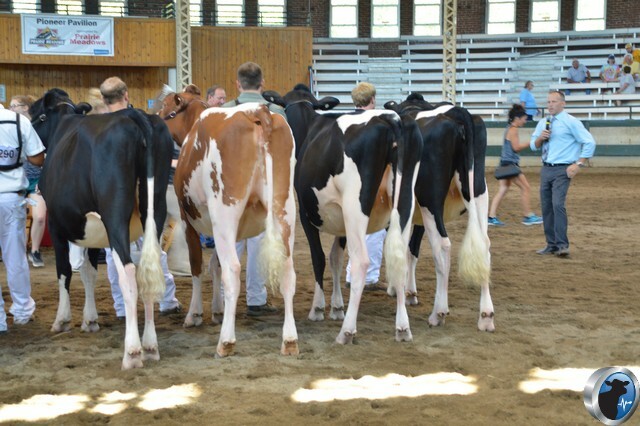 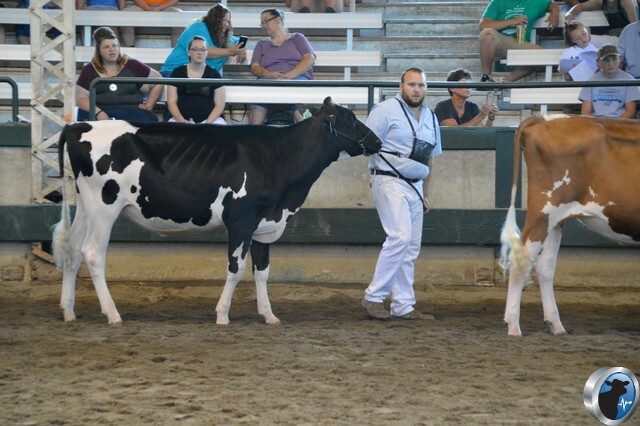 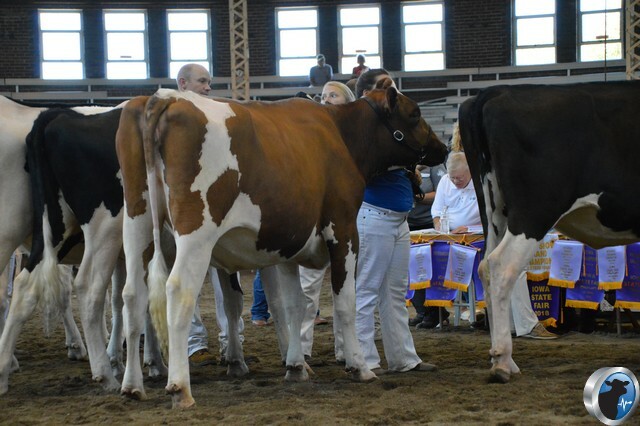 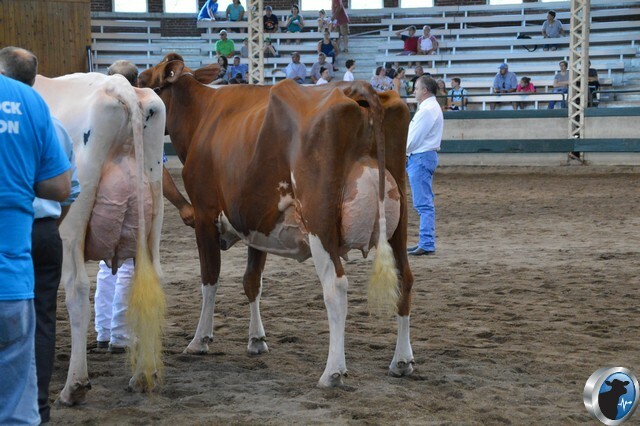 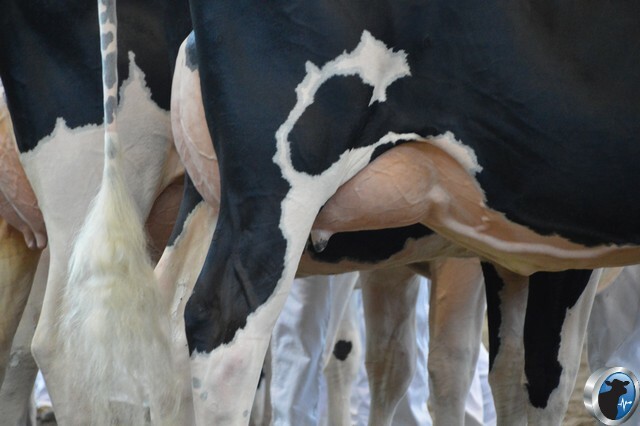 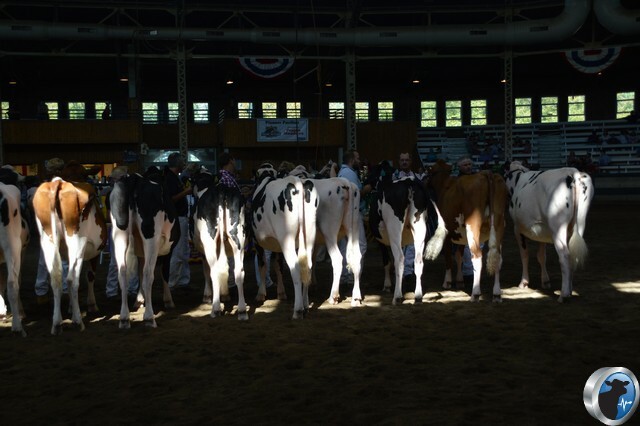 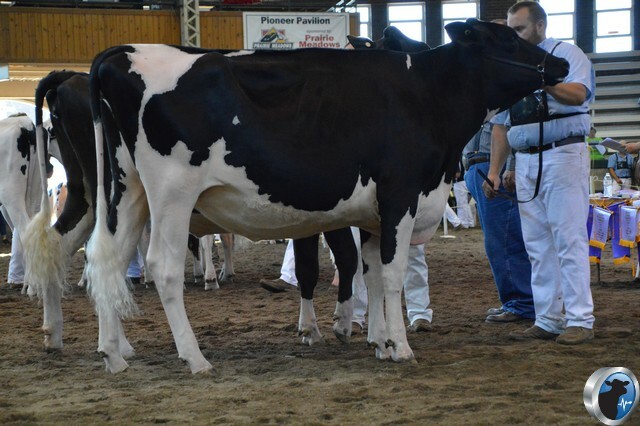 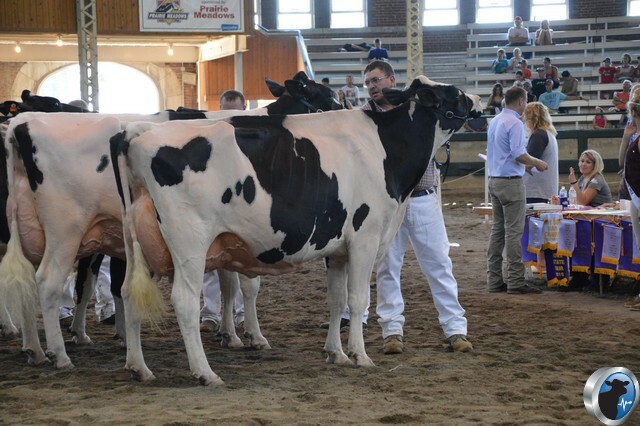 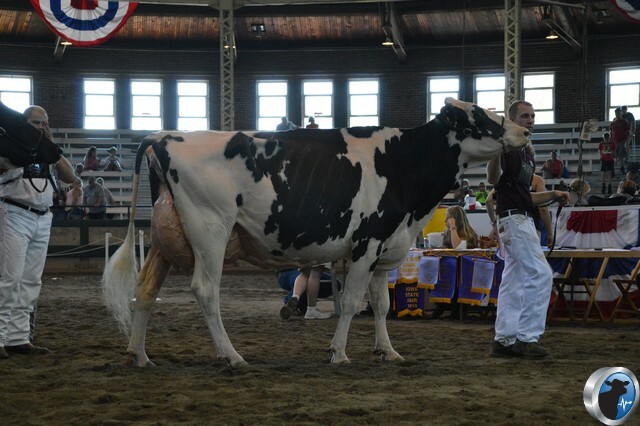 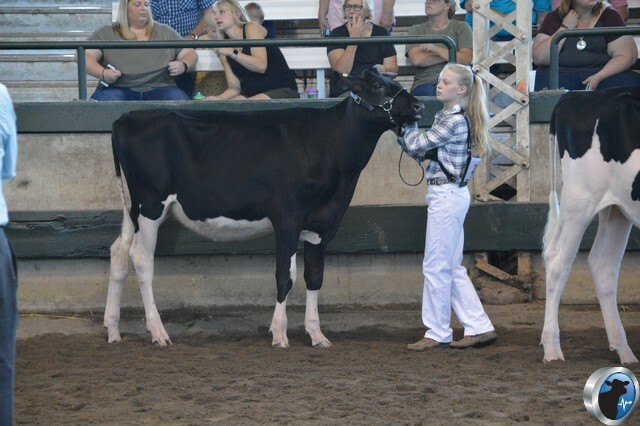 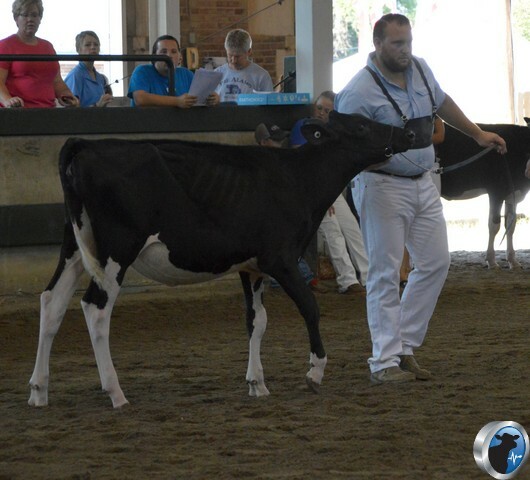 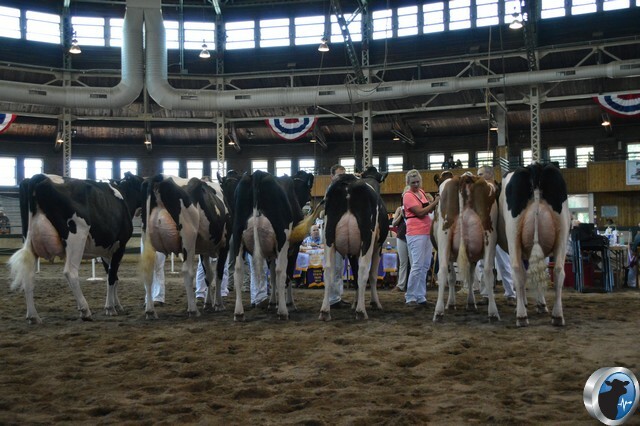 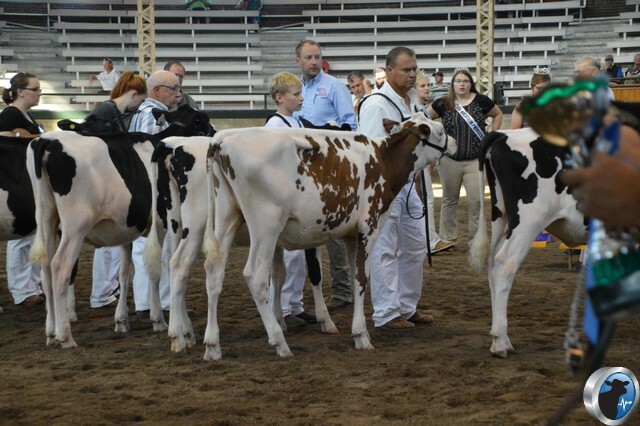 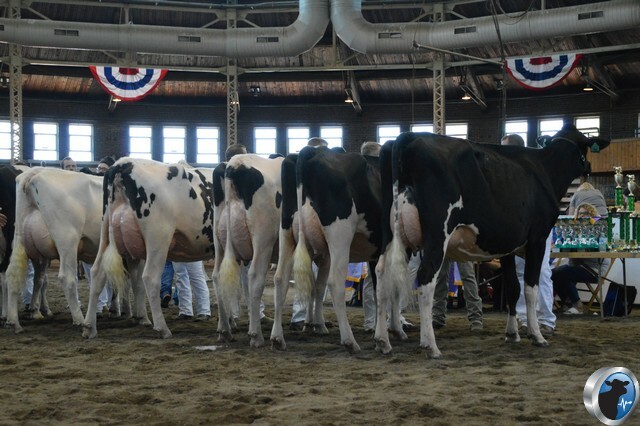 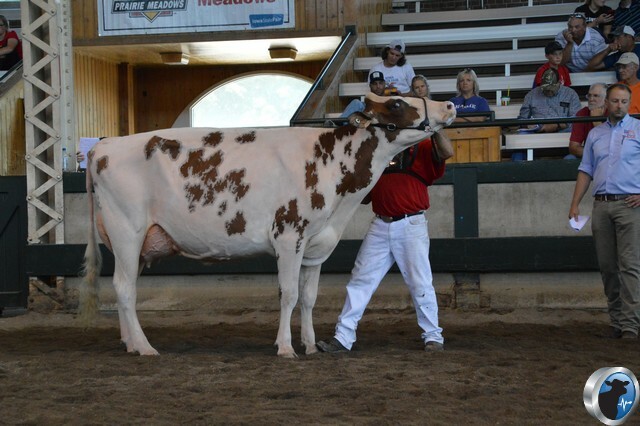 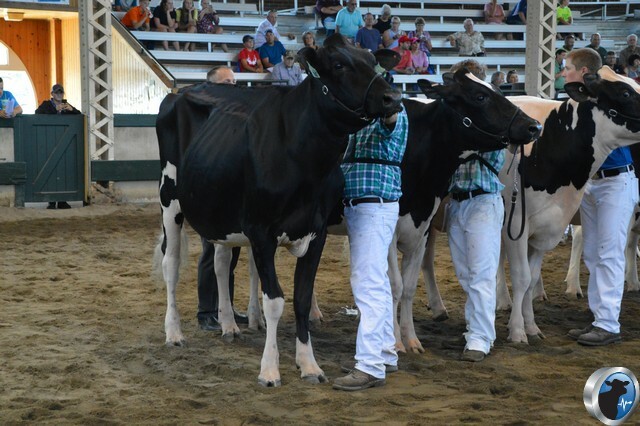 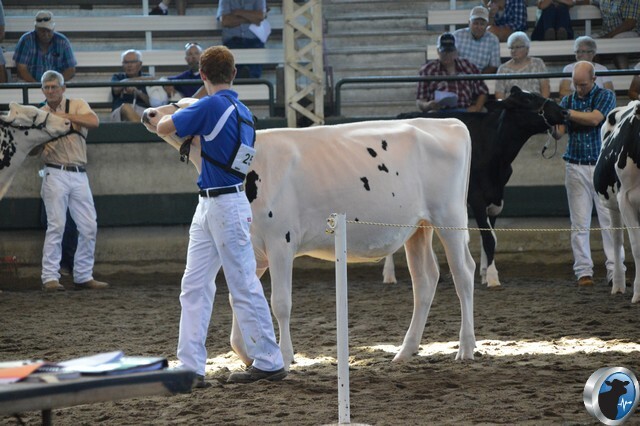 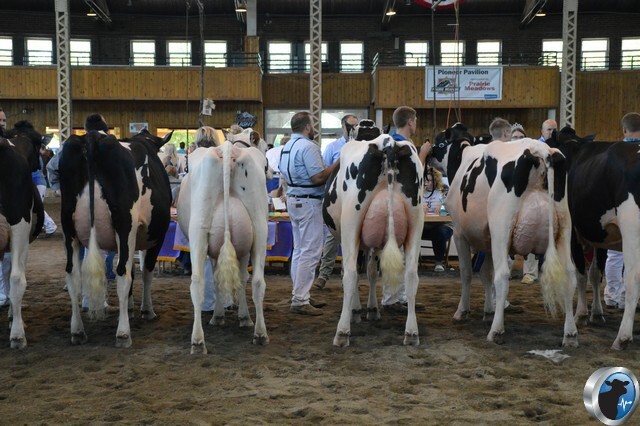 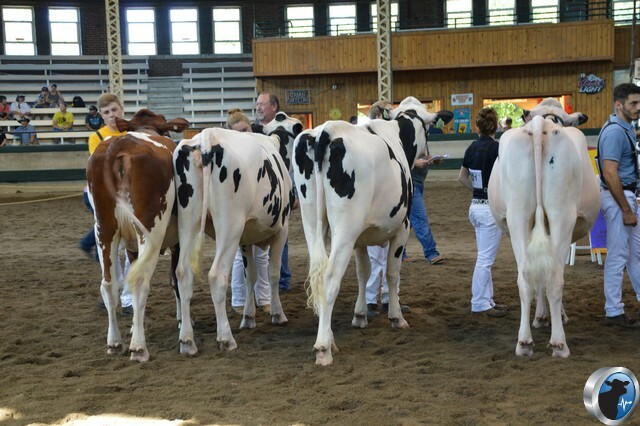 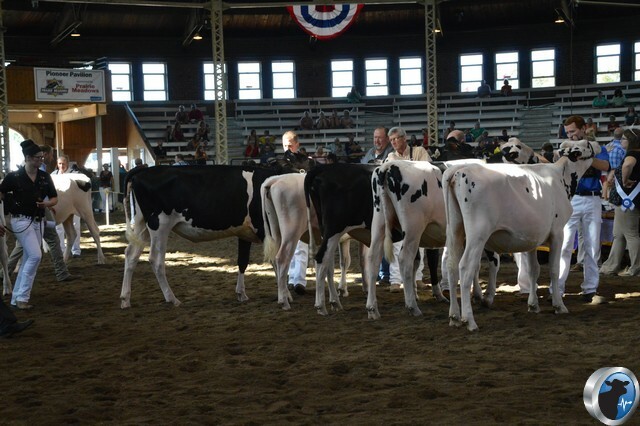 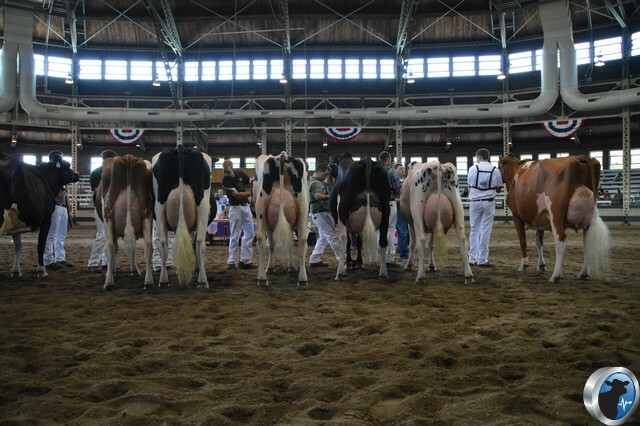 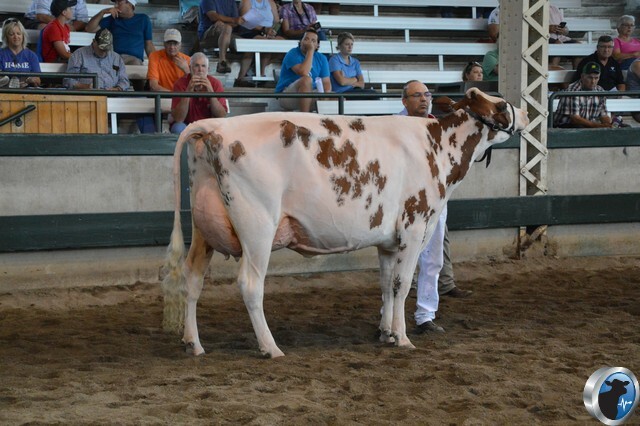 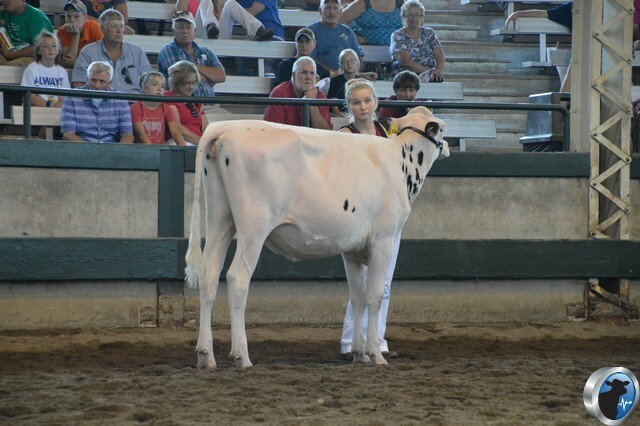 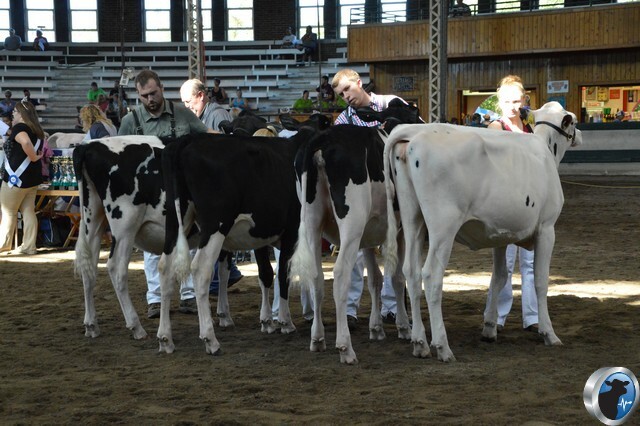 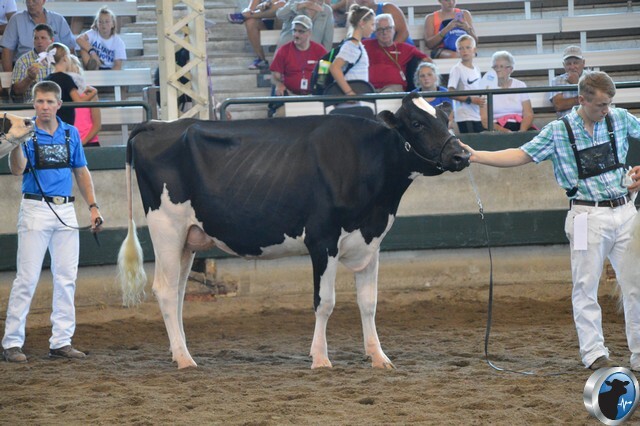 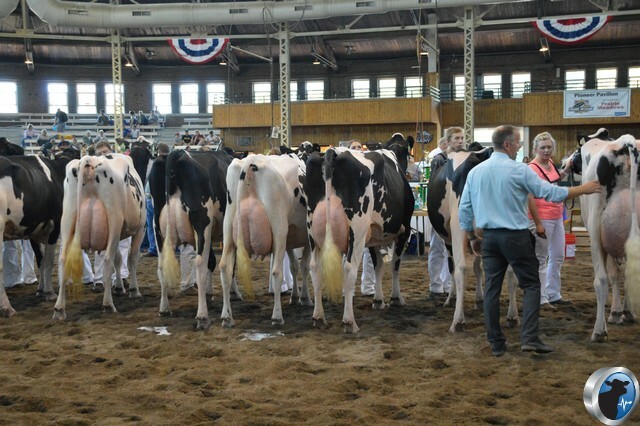 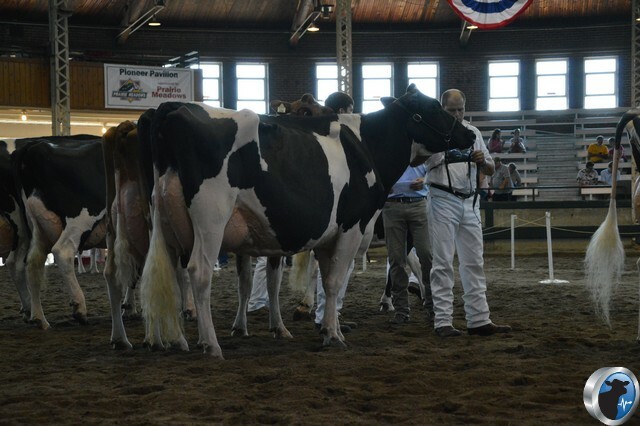 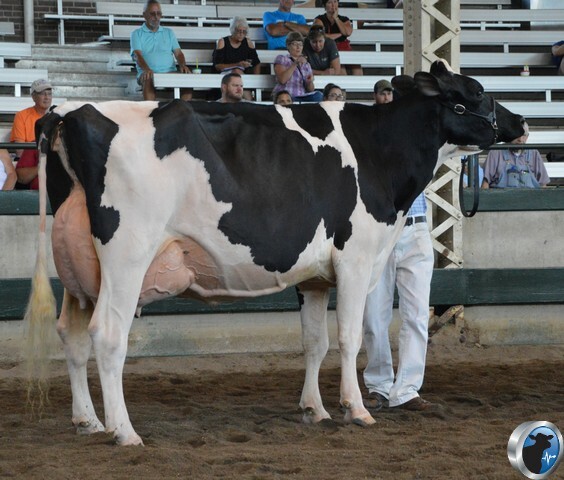 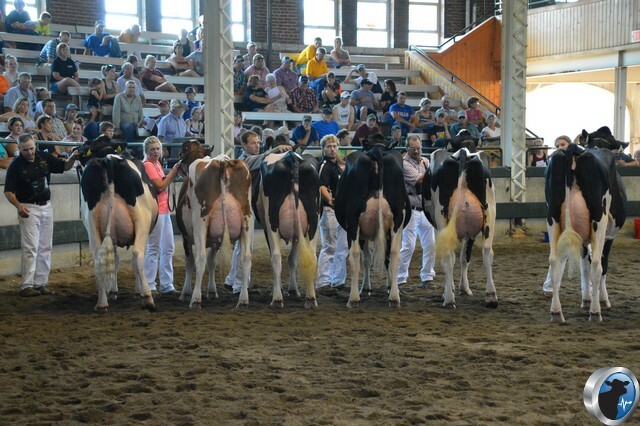 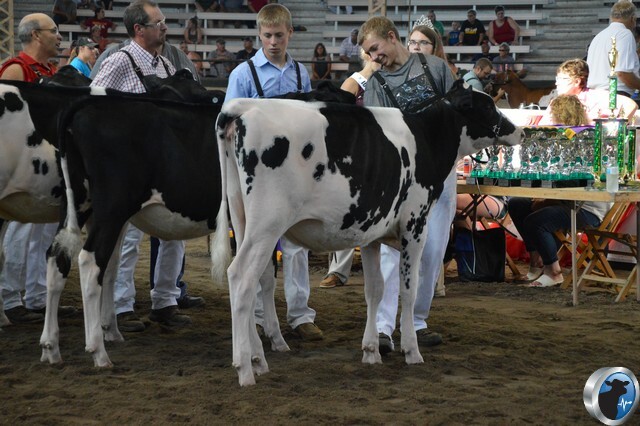 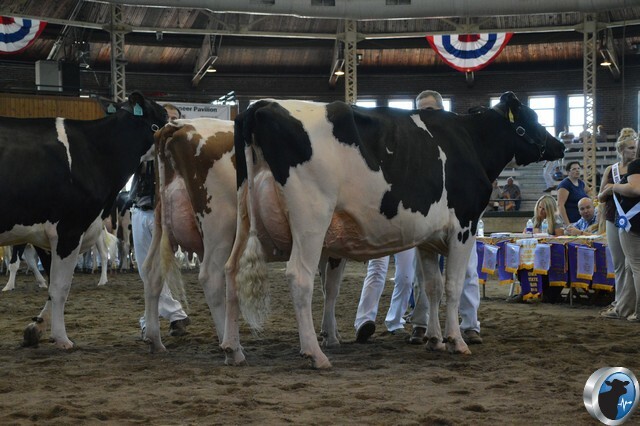 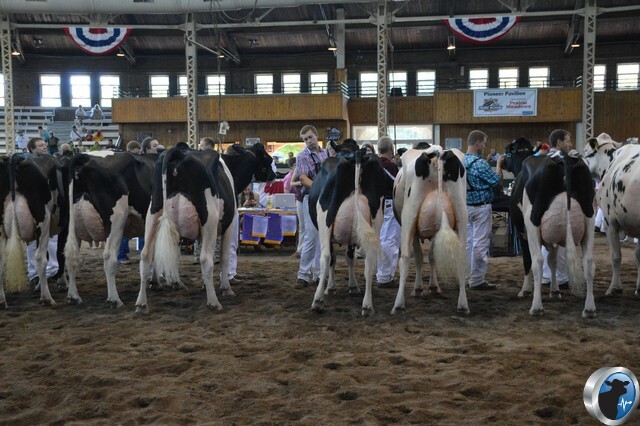 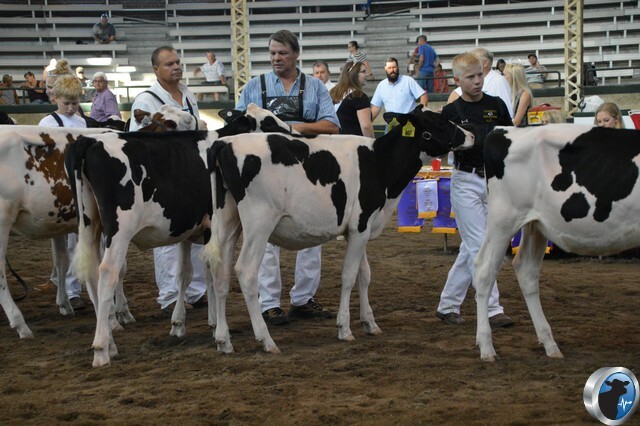 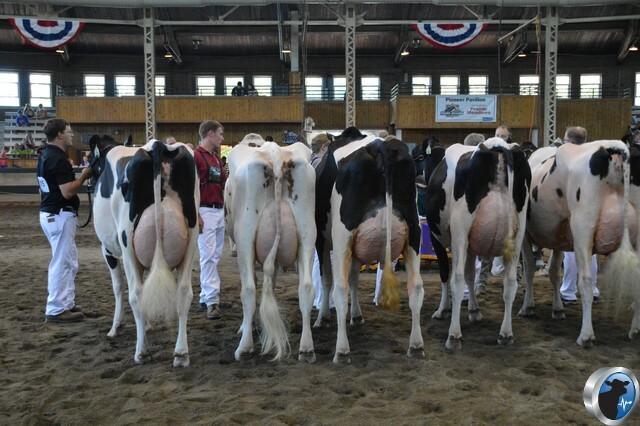 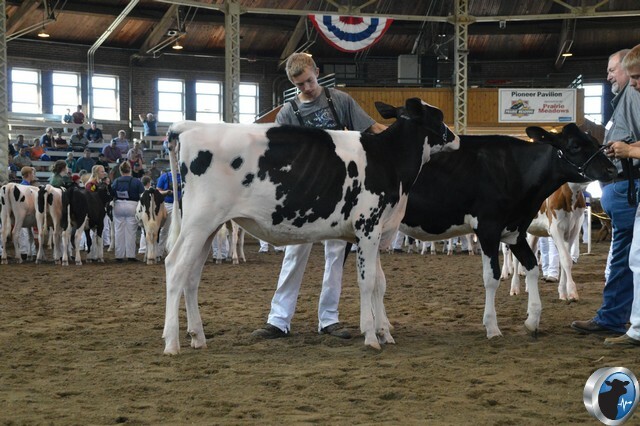 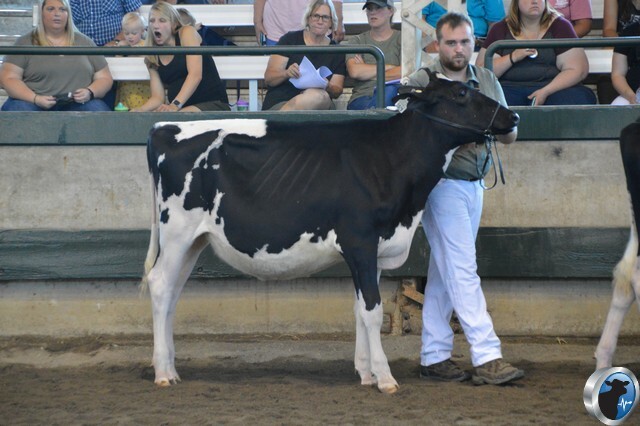 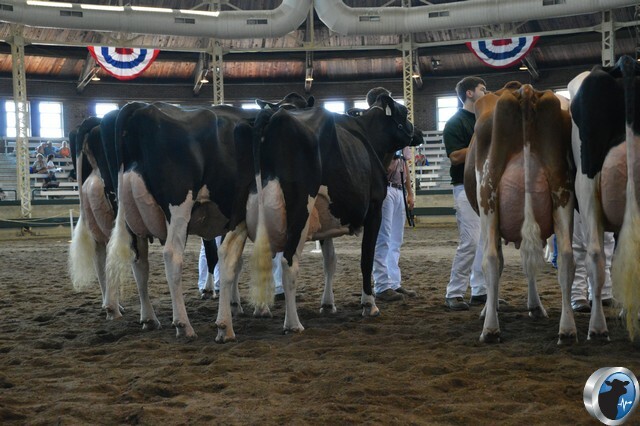 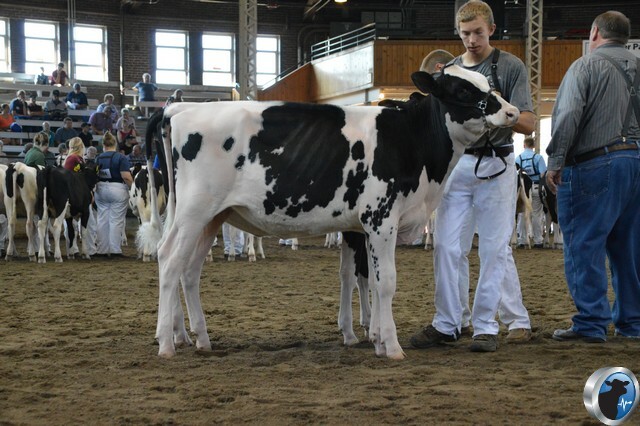 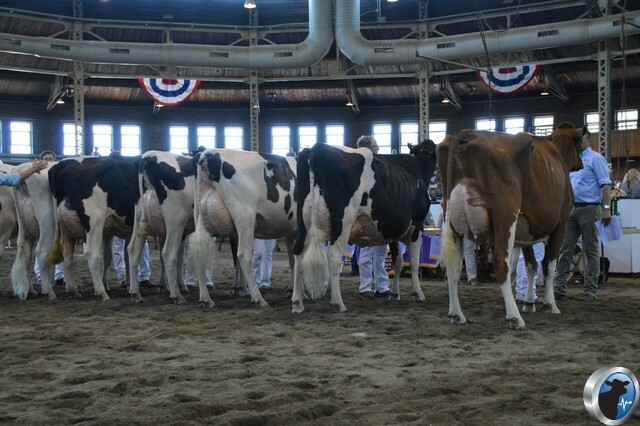 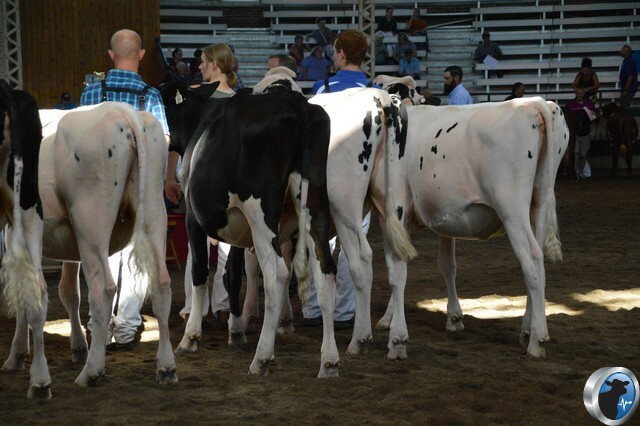 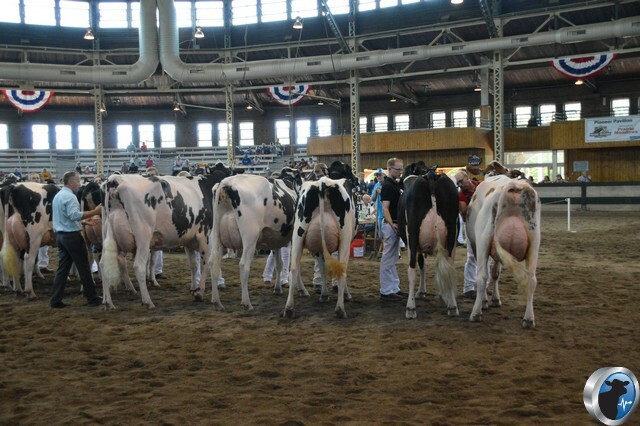 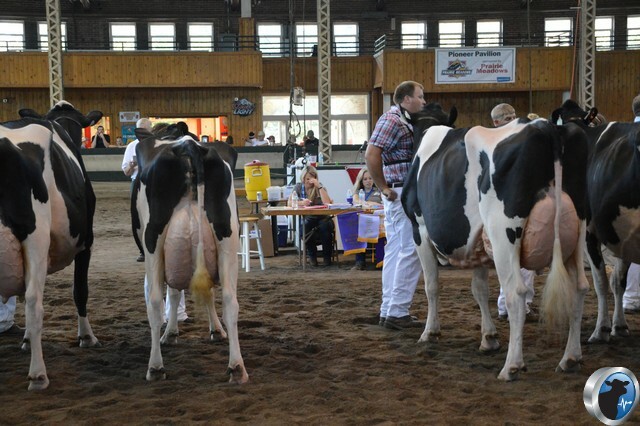 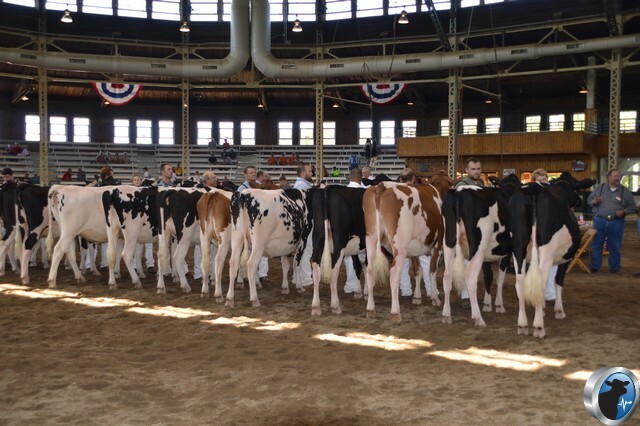 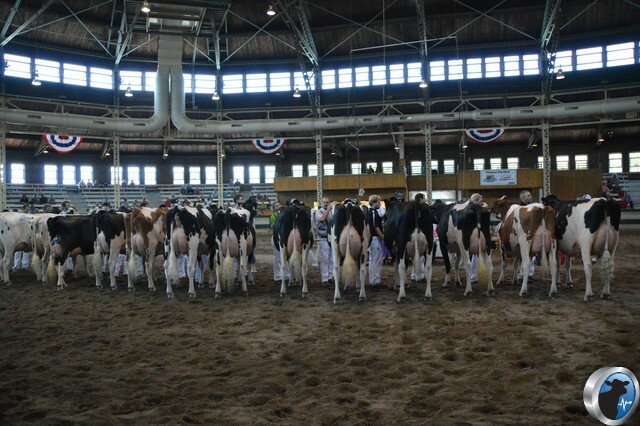 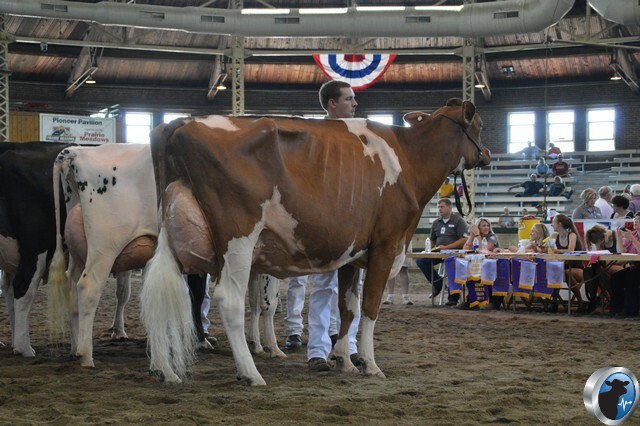 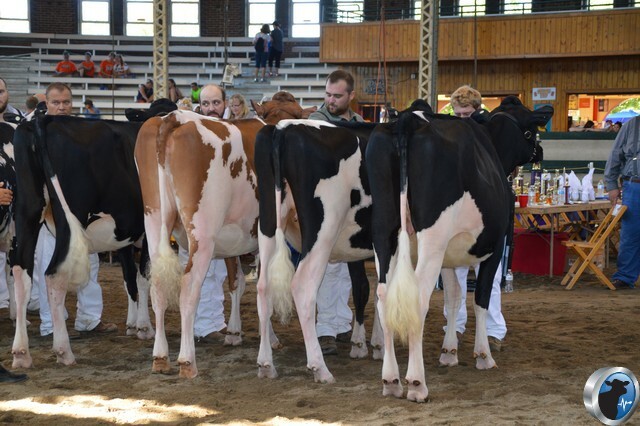 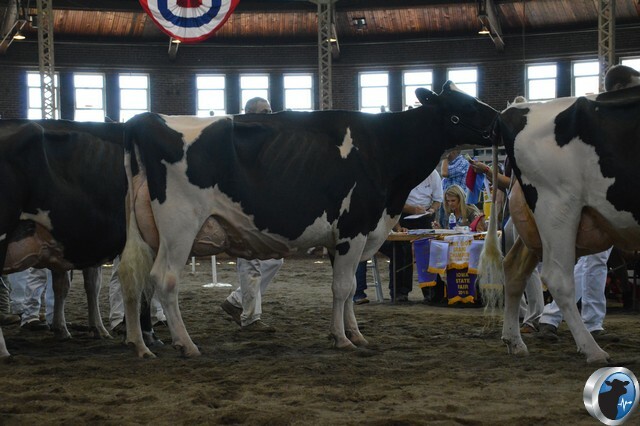 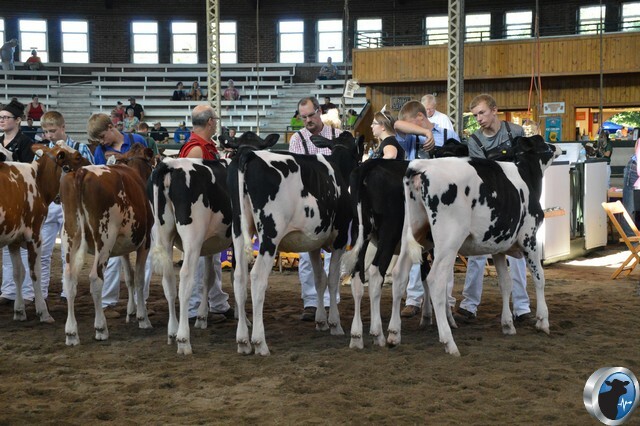 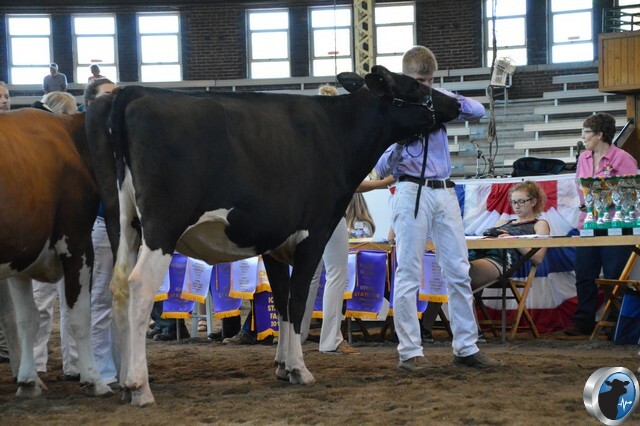 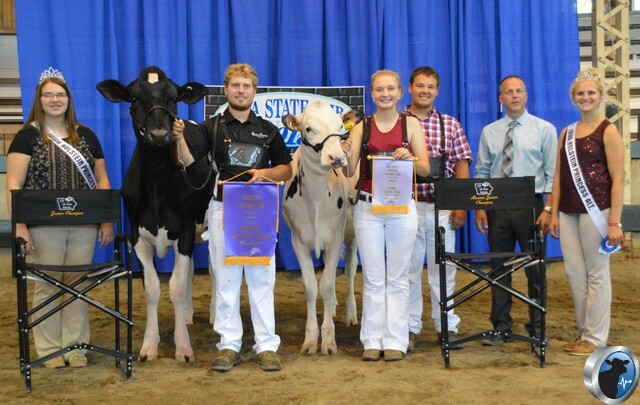 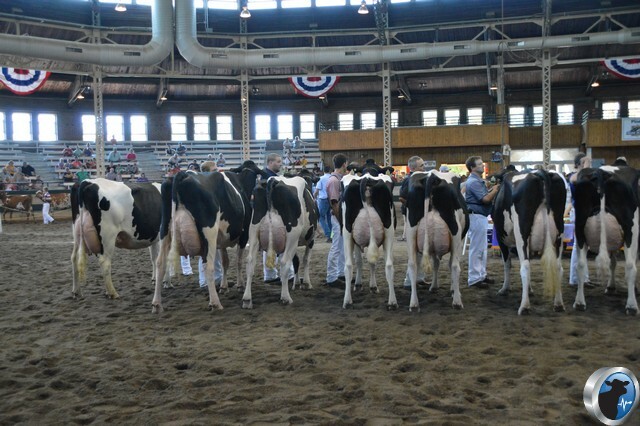 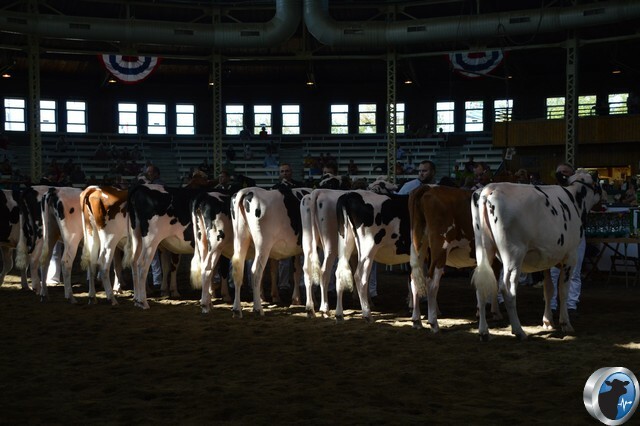 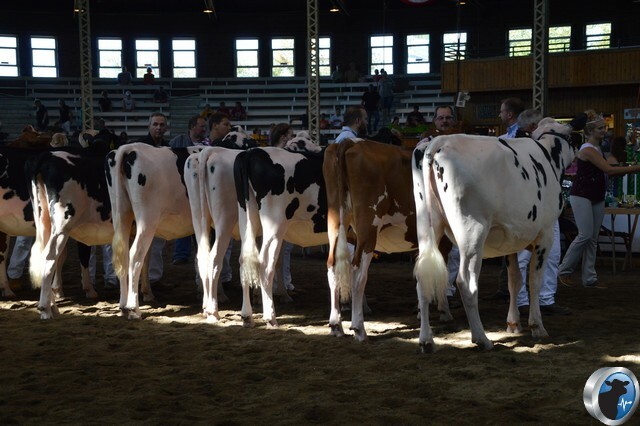 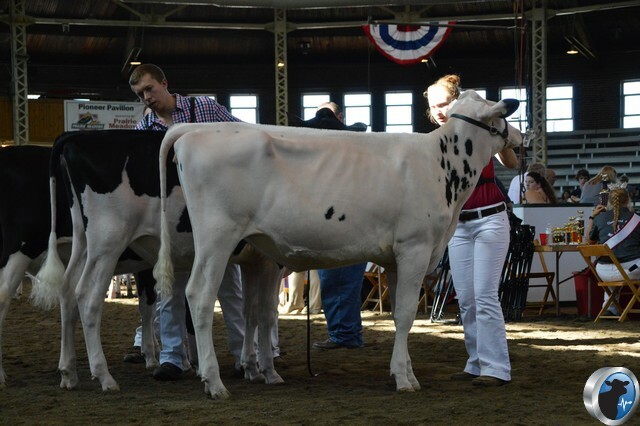 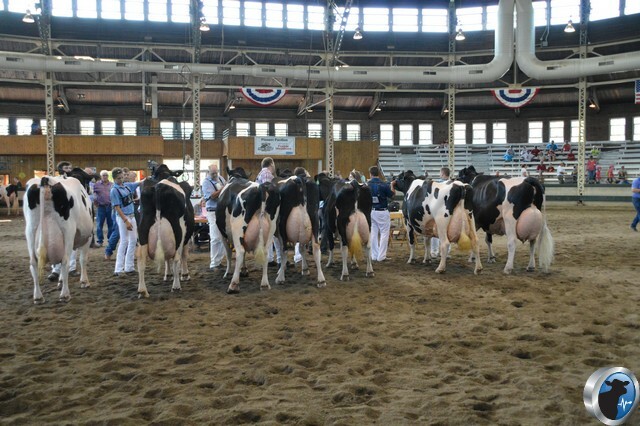 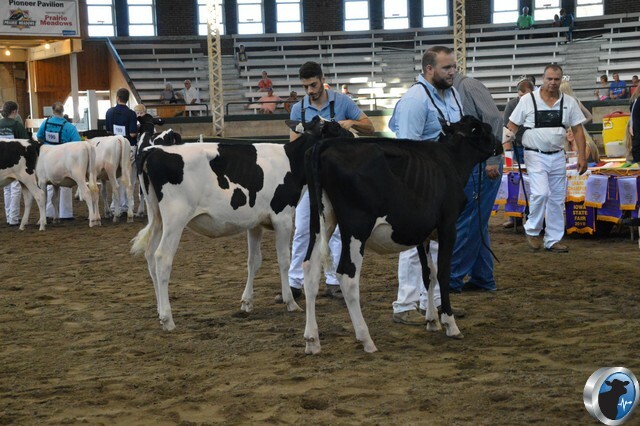 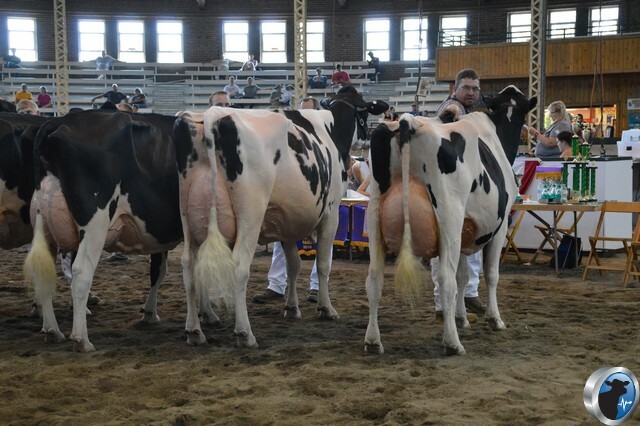 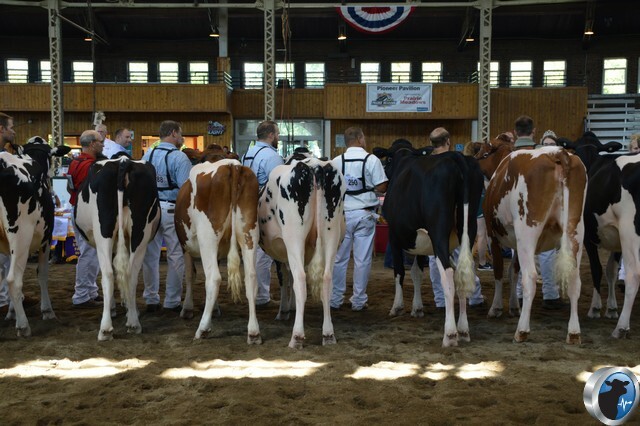 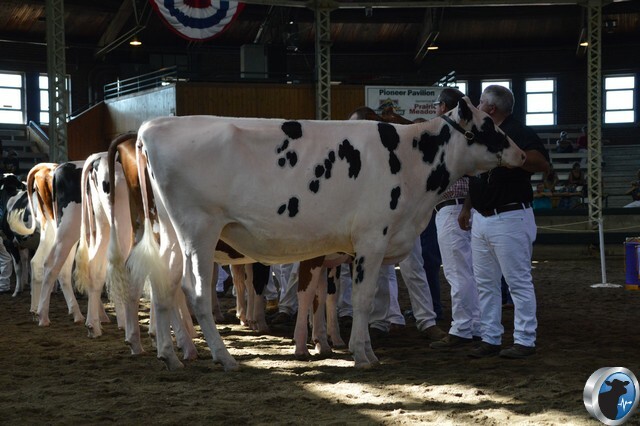 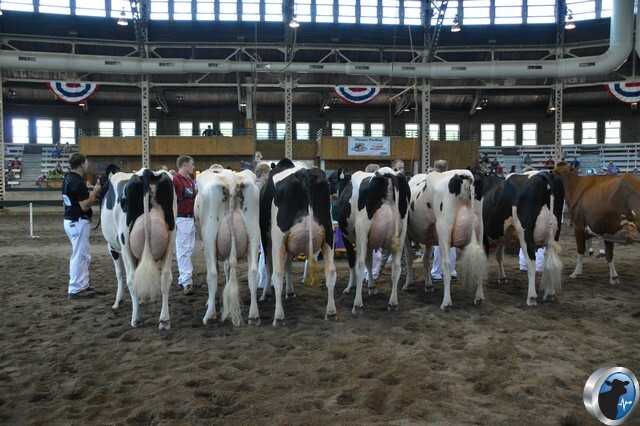 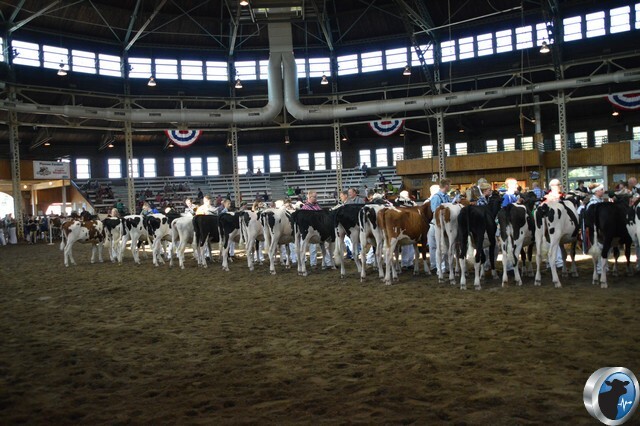 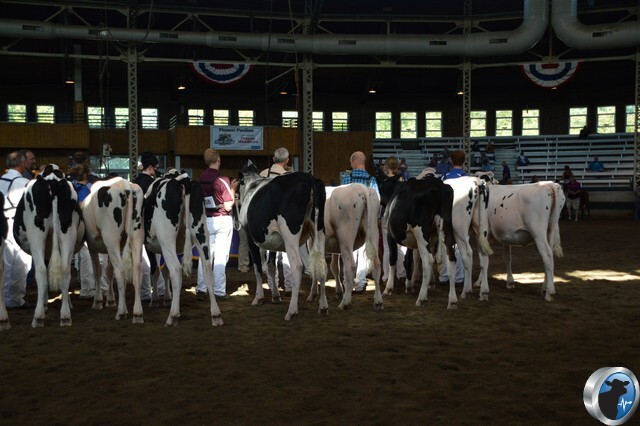 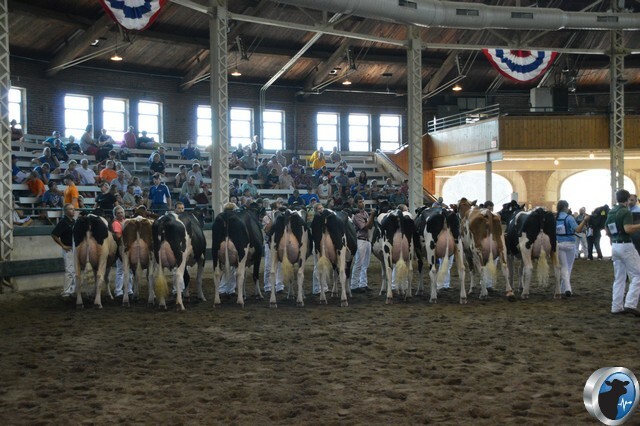 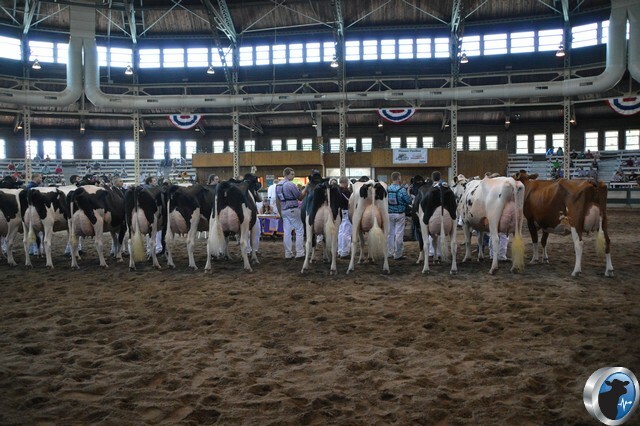 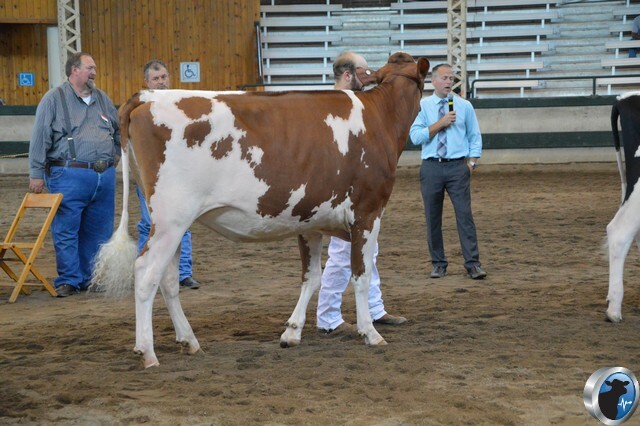 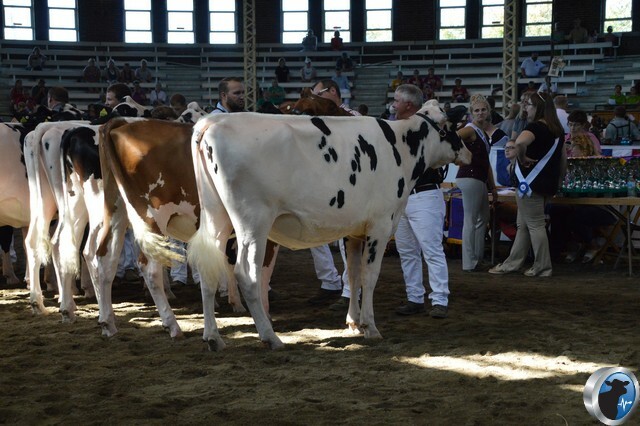 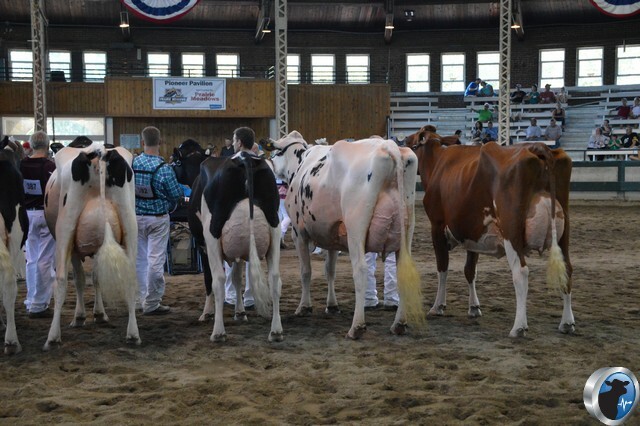 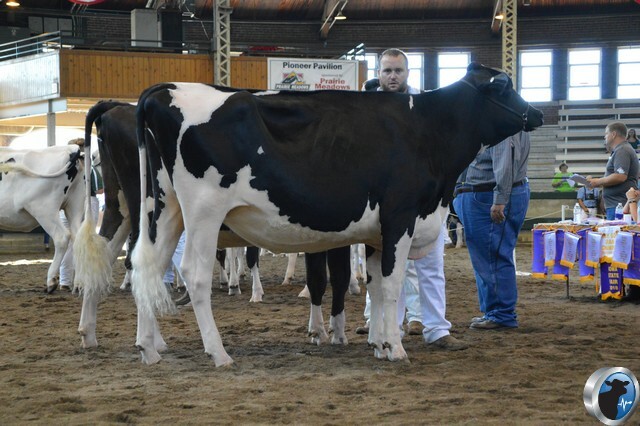 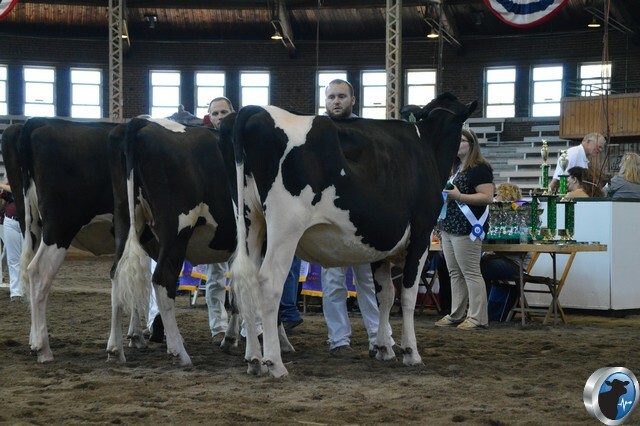 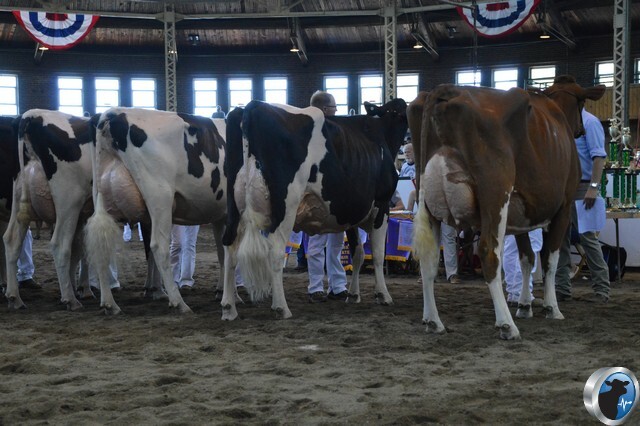 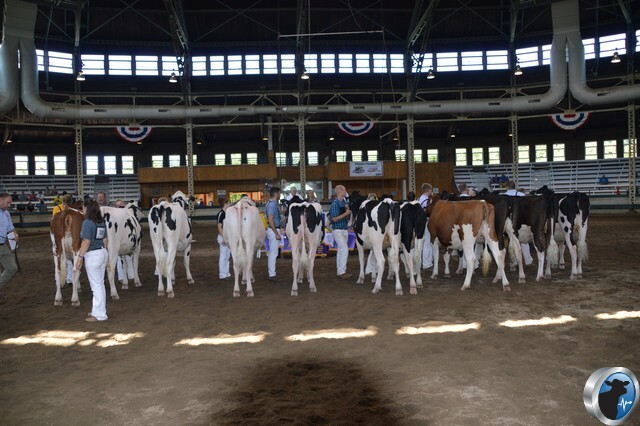 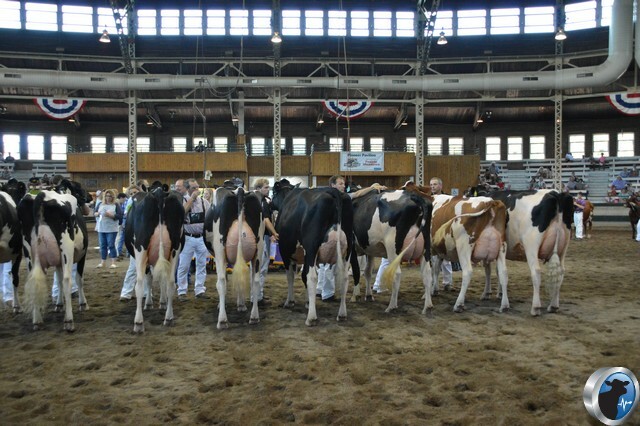 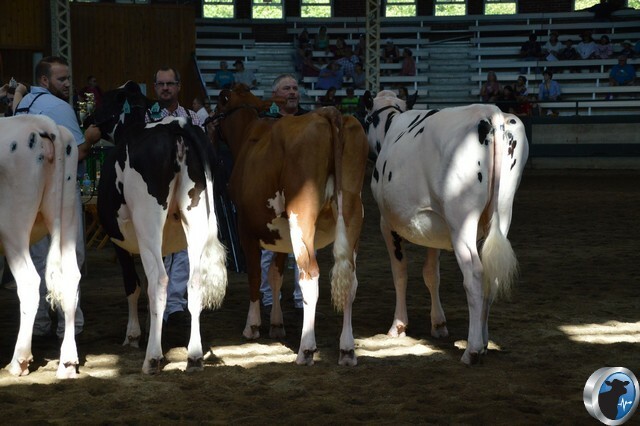 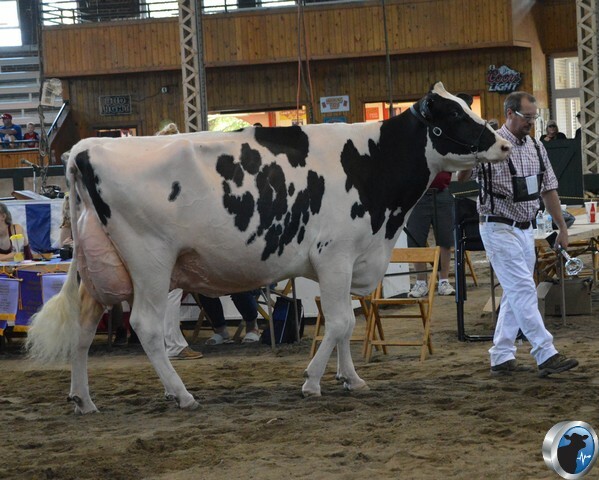 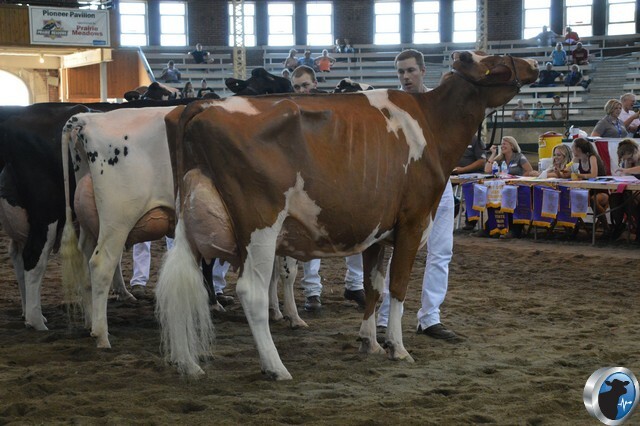 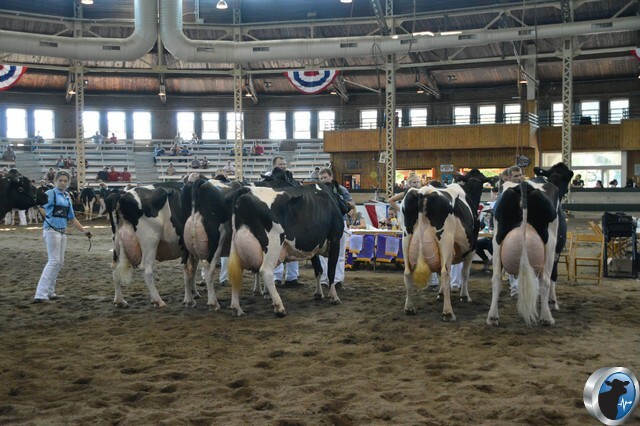 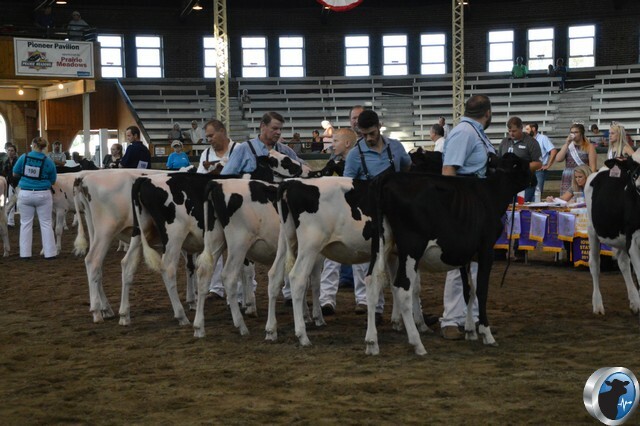 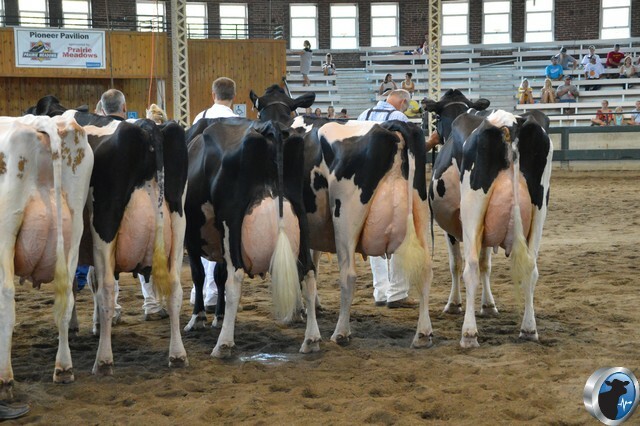 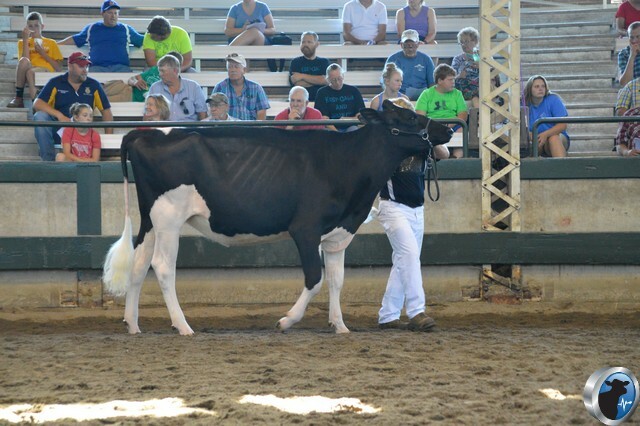 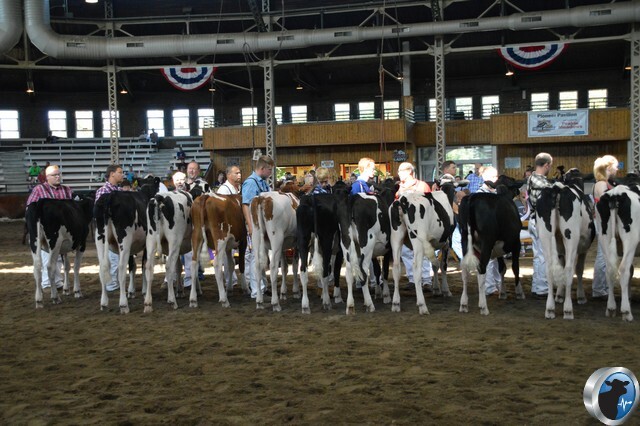 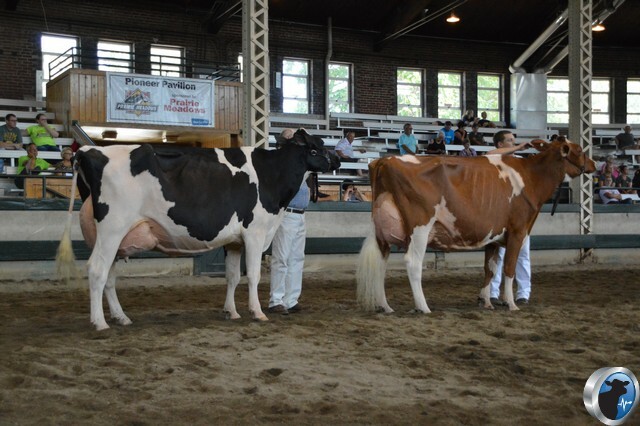 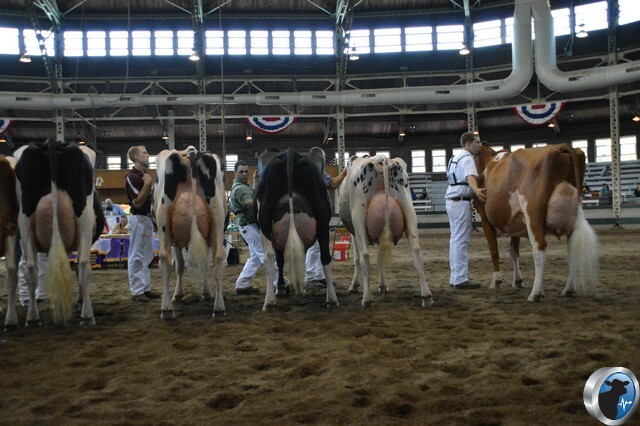 The Iowa State Holstein show was held in Des Moines, Iowa at the Iowa State Fair. 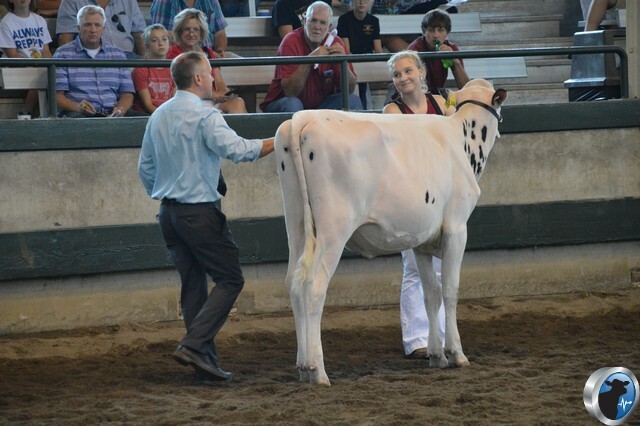 Pat Conroy of Angola, Indiana served as judge. 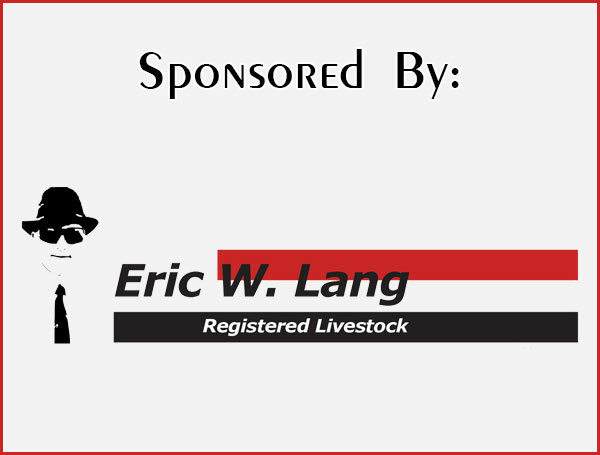 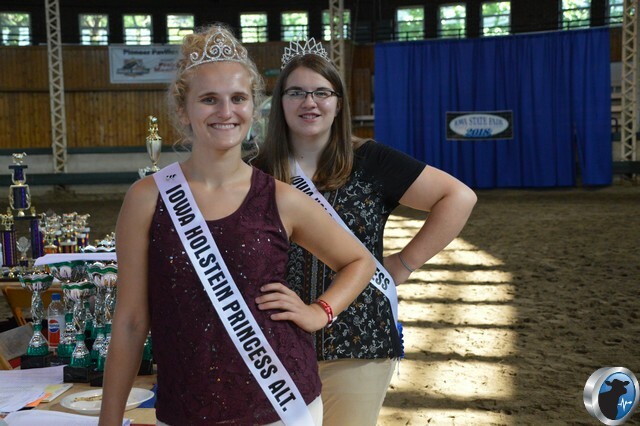 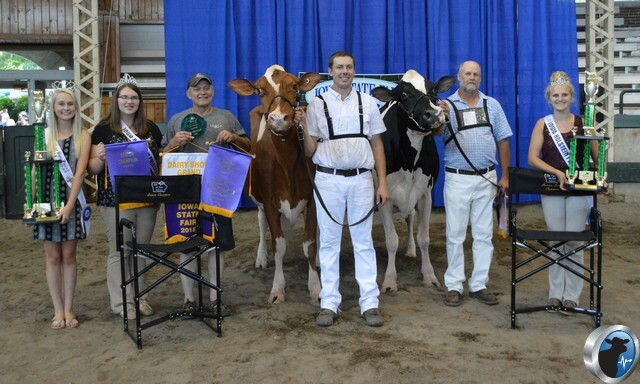 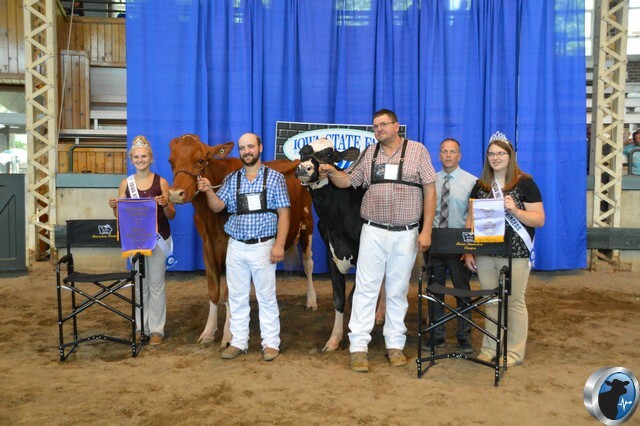 We thank our show coverage sponsors of the Iowa State Fair Holstein Show.